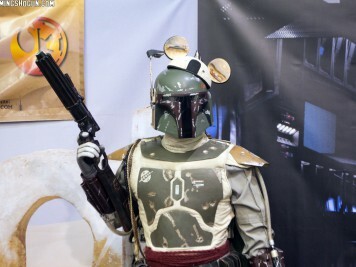 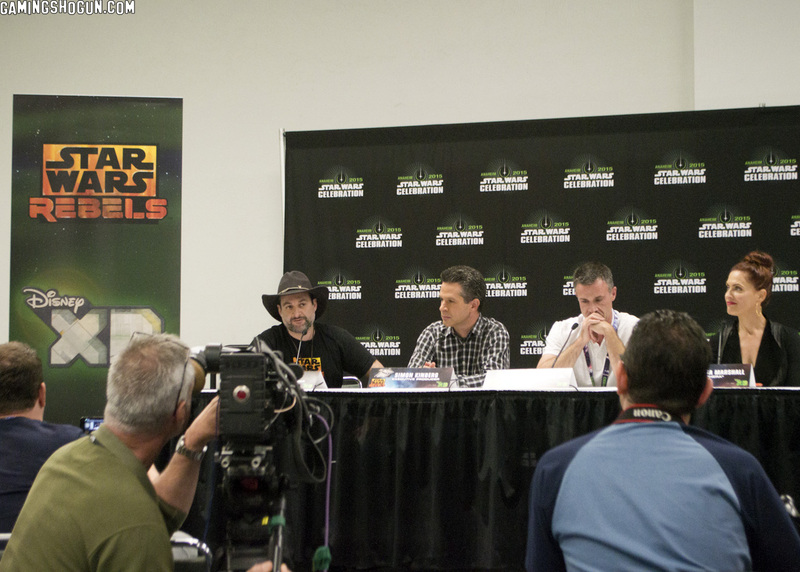 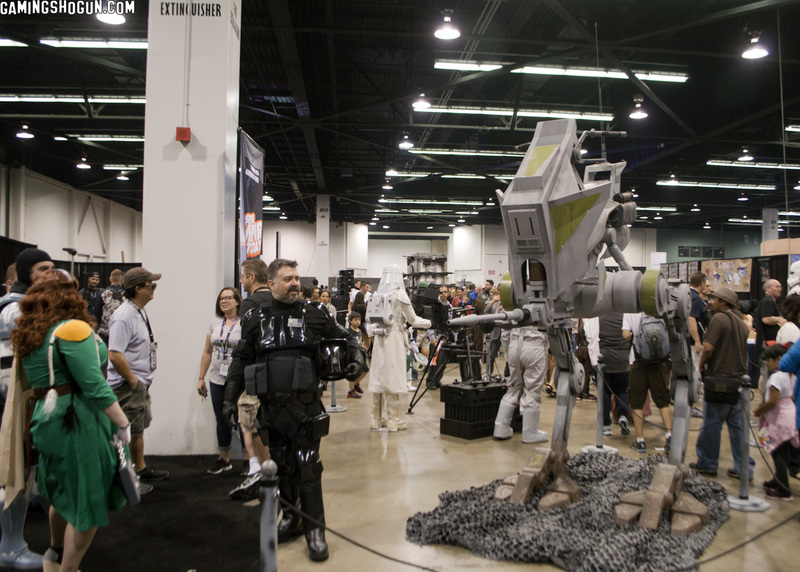 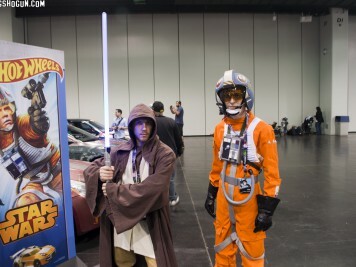 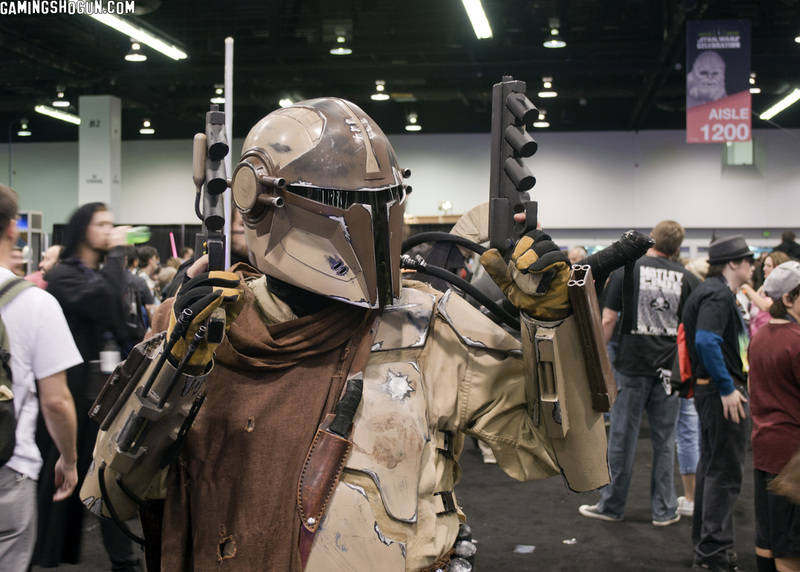 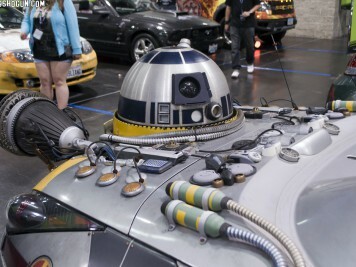 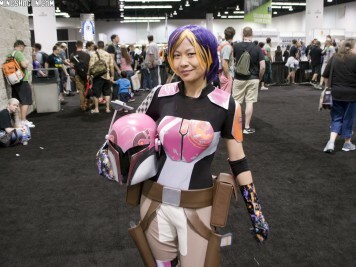 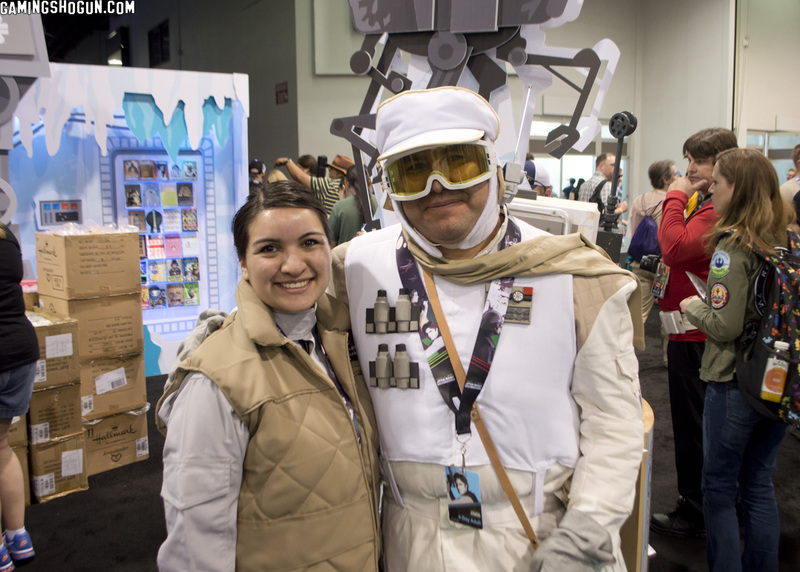 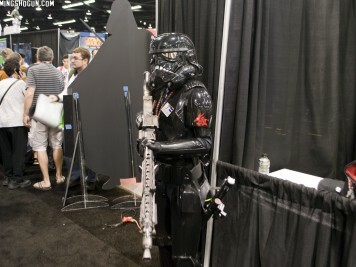 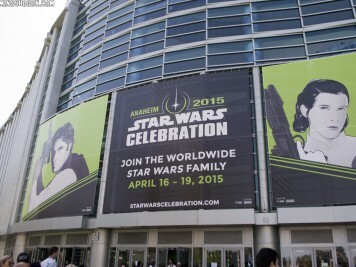 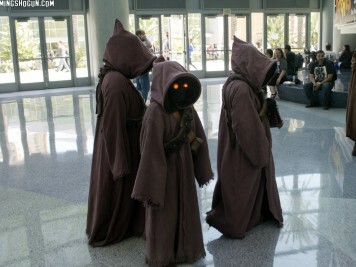 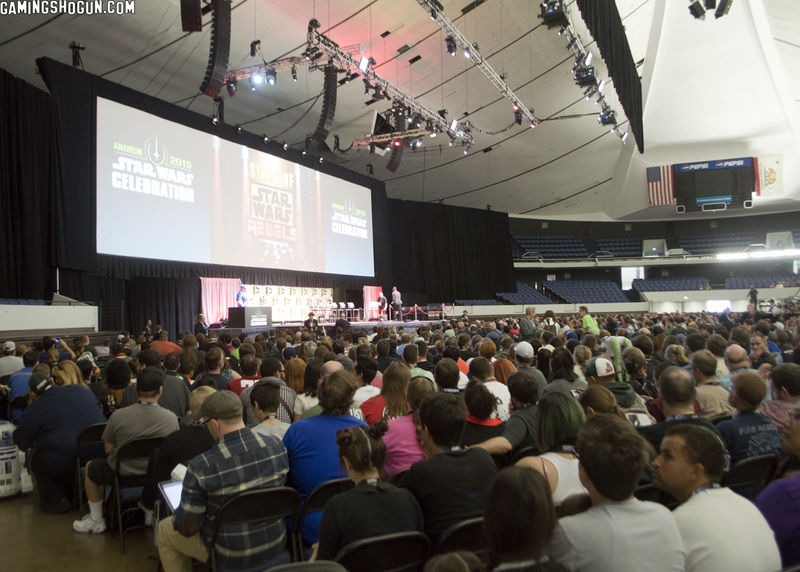 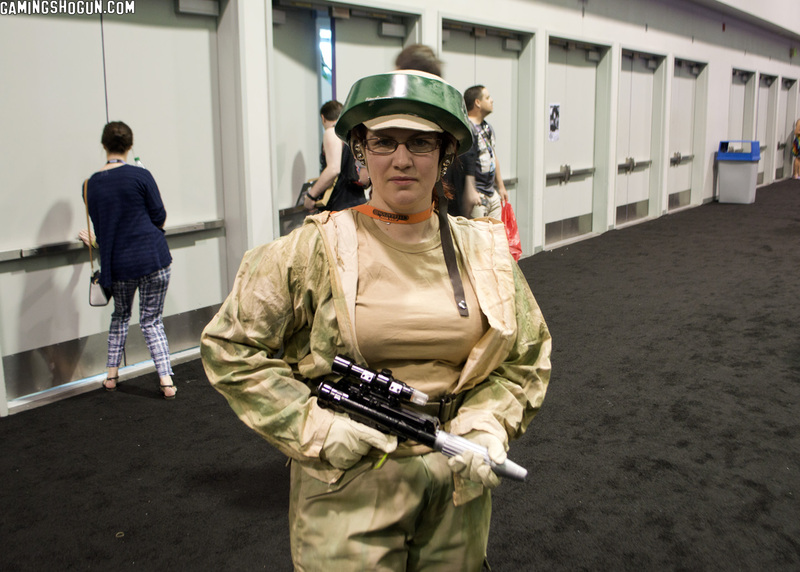 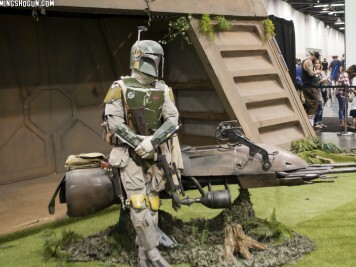 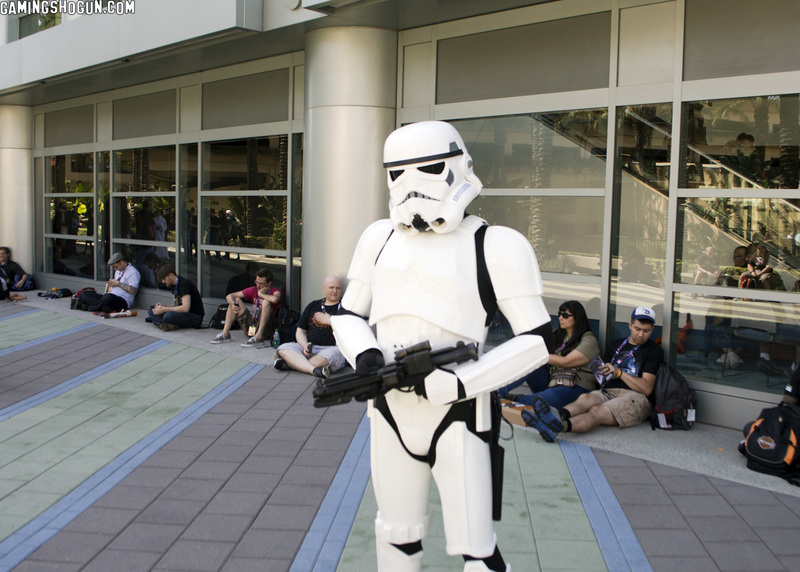 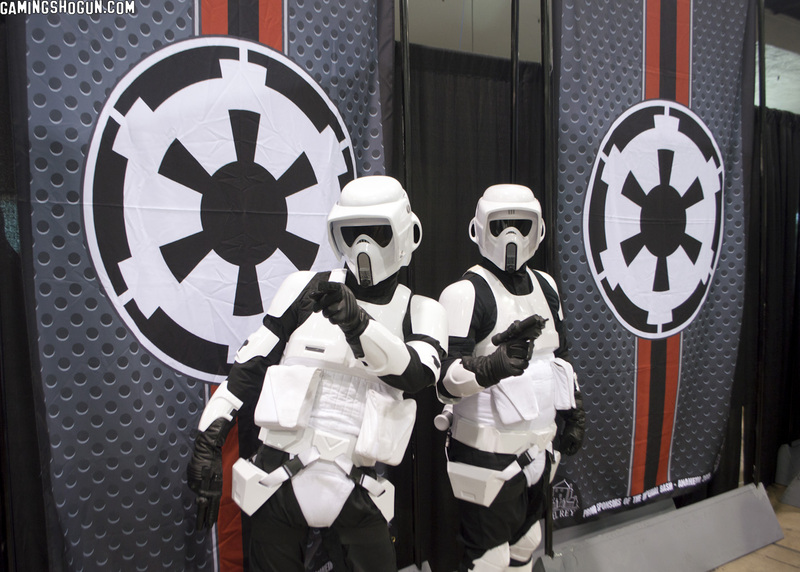 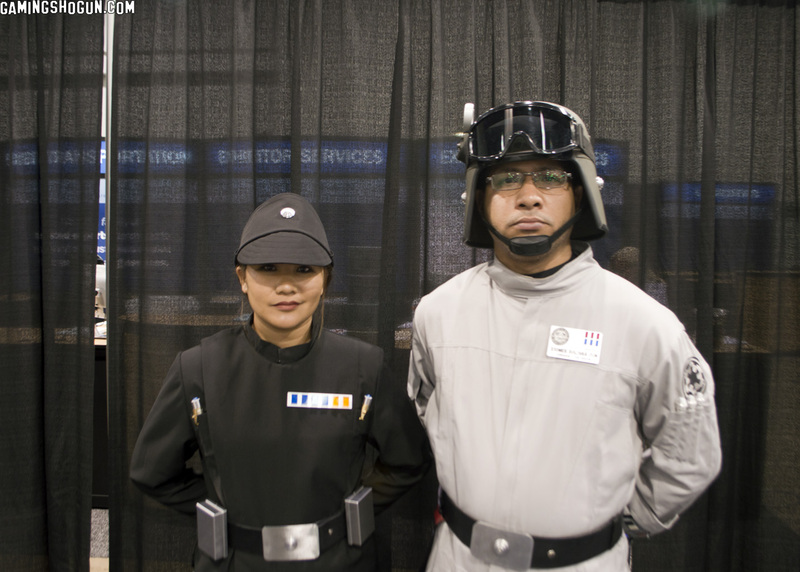 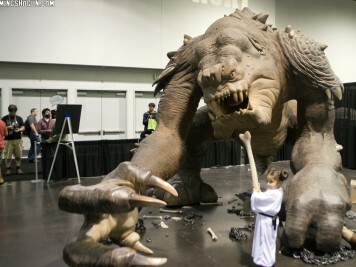 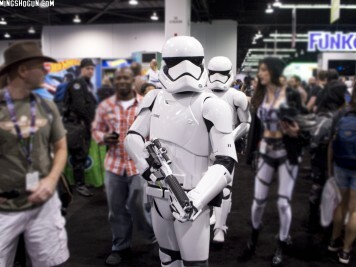 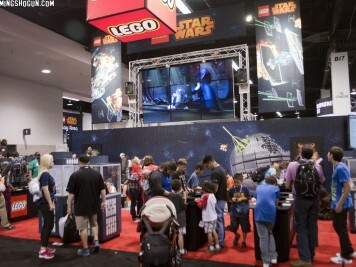 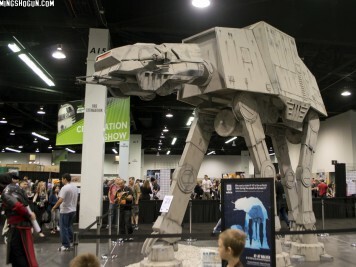 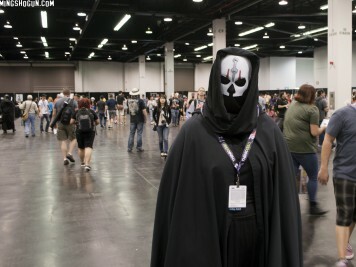 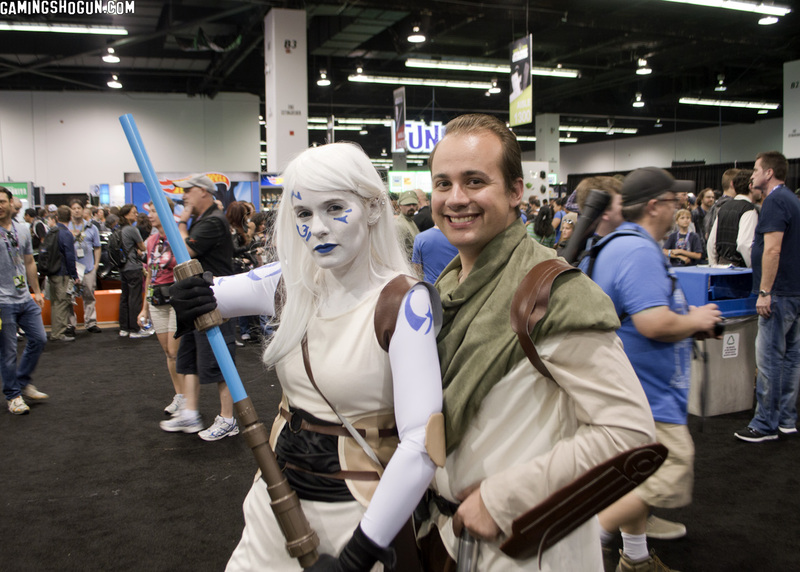 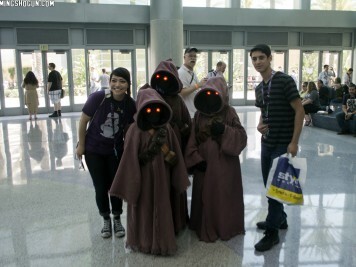 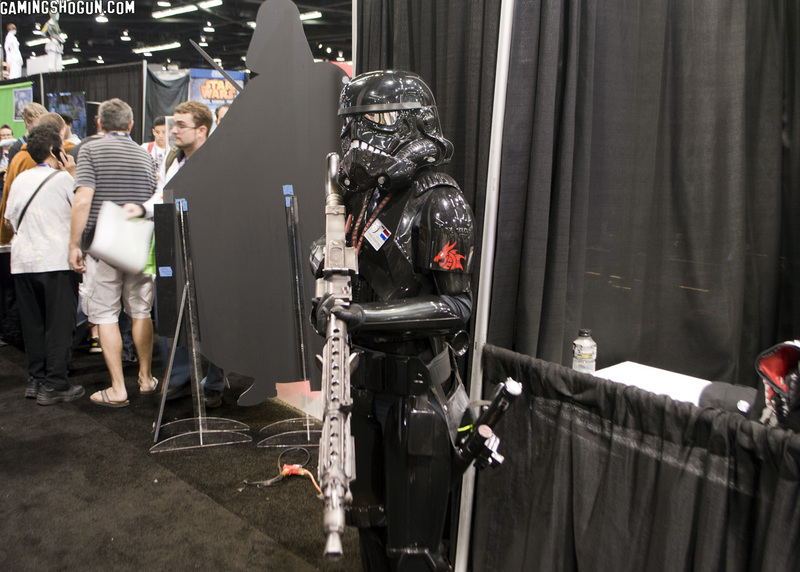 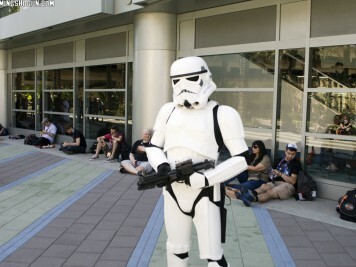 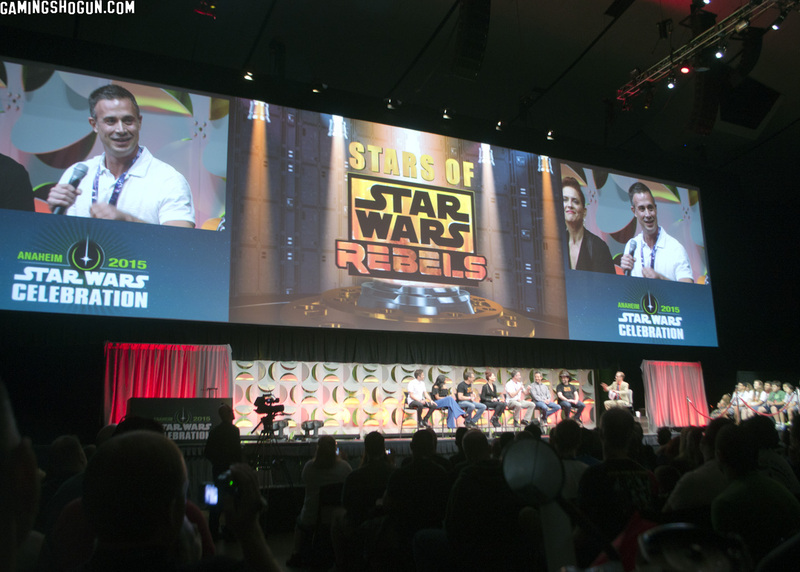 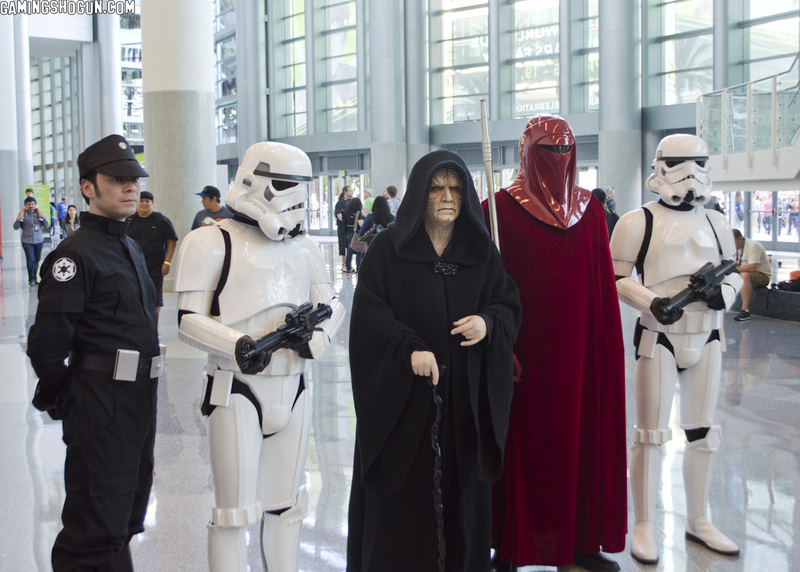 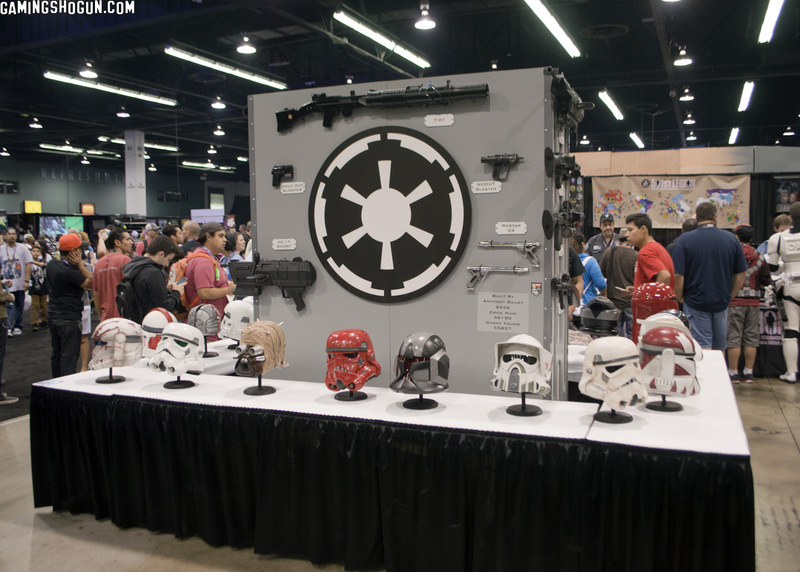 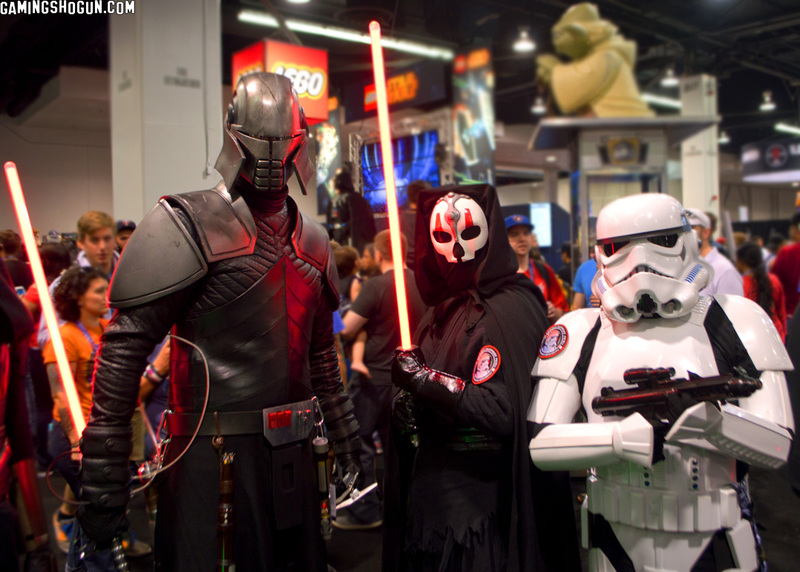 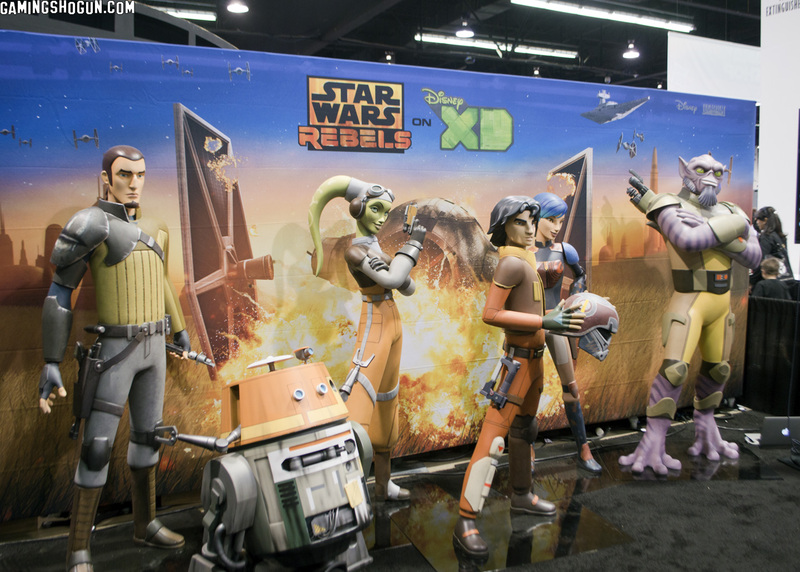 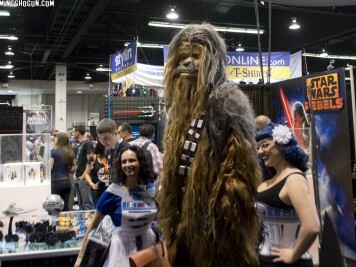 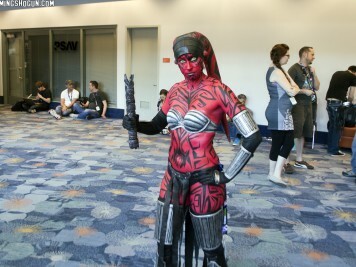 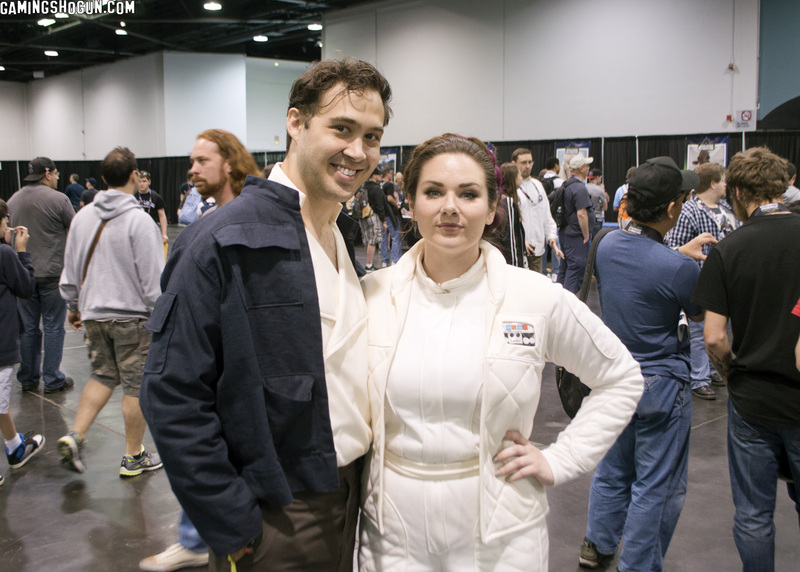 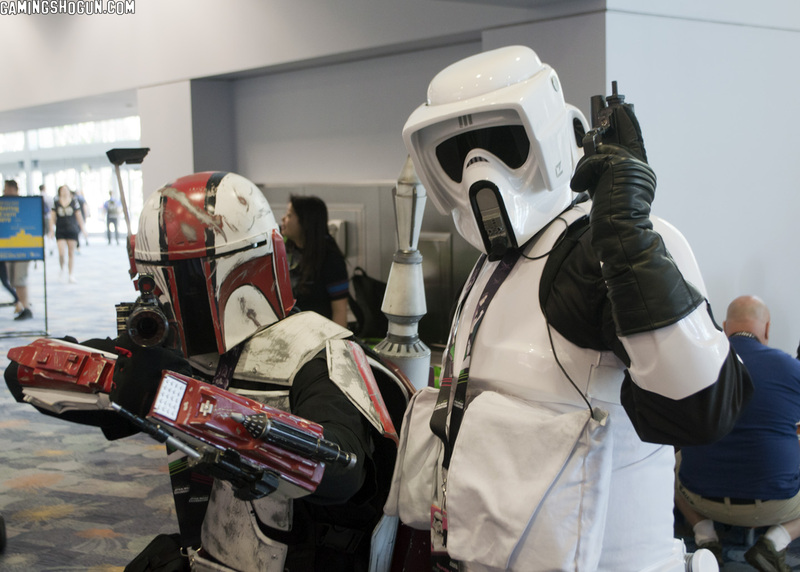 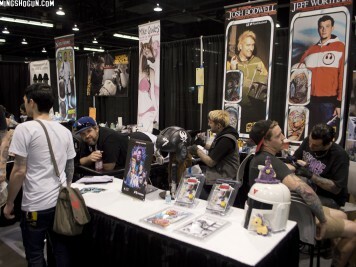 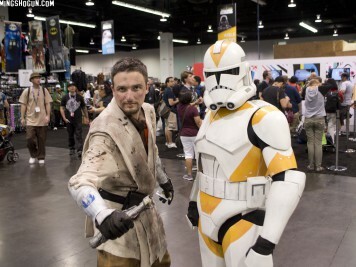 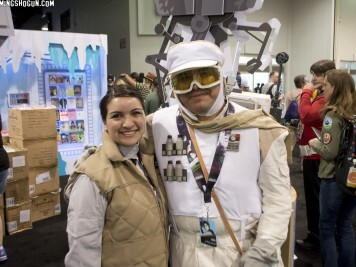 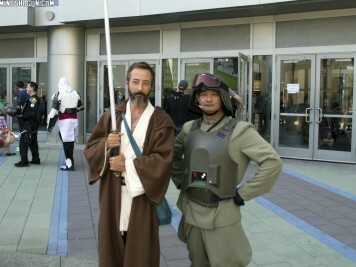 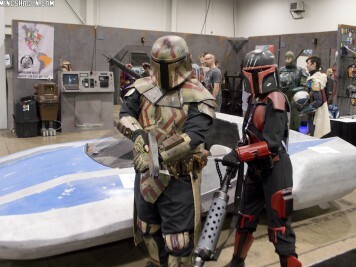 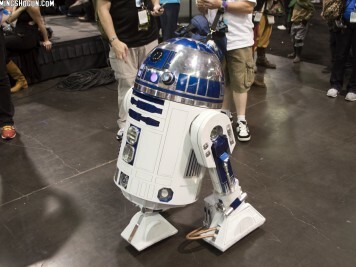 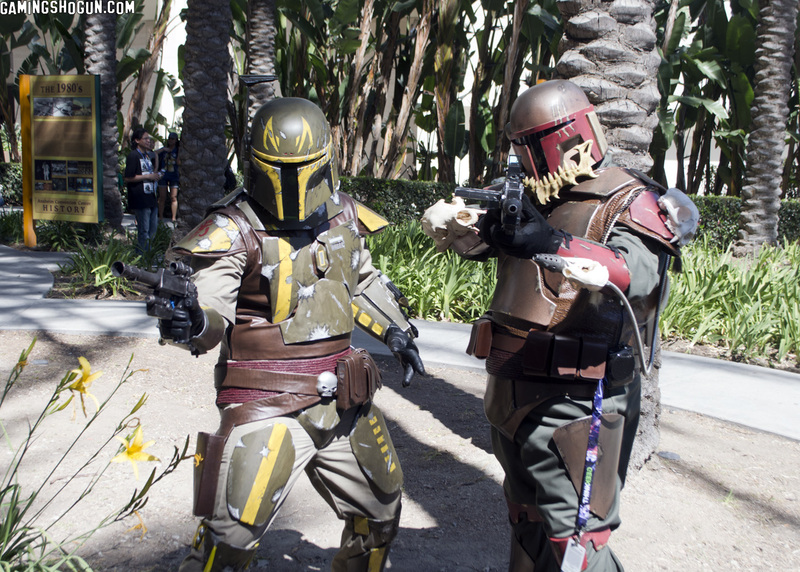 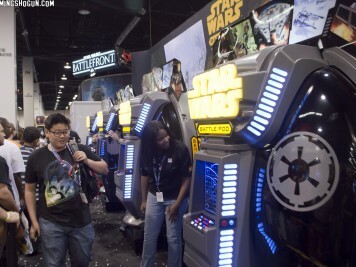 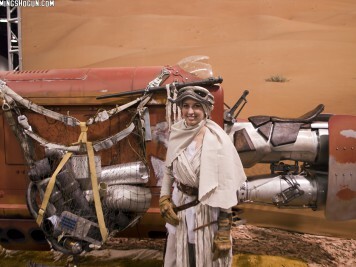 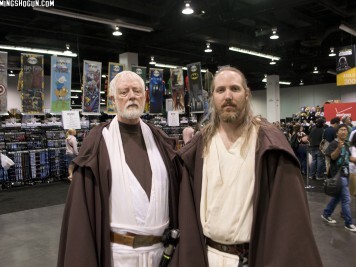 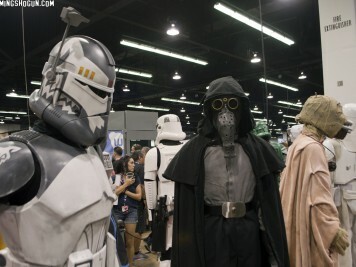 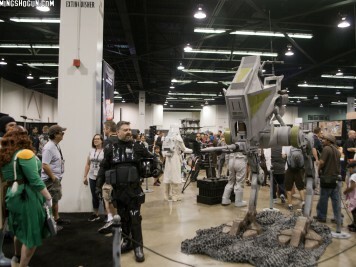 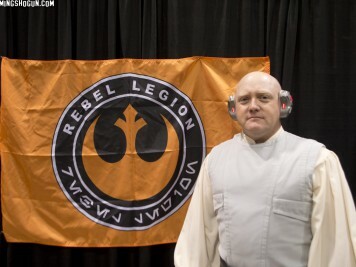 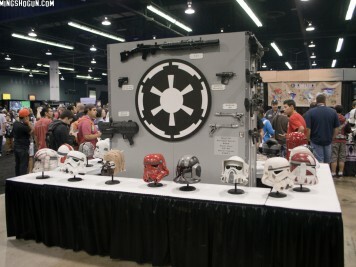 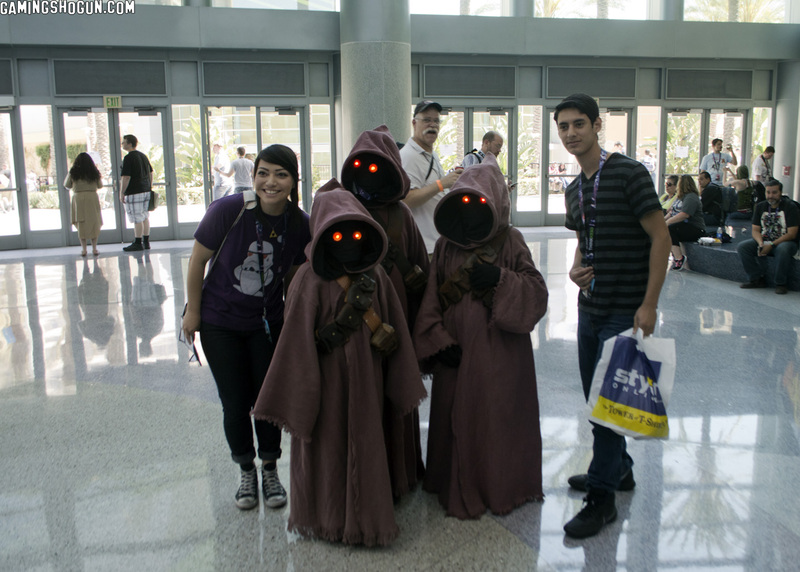 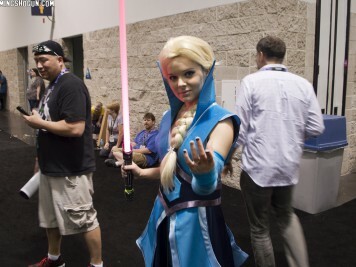 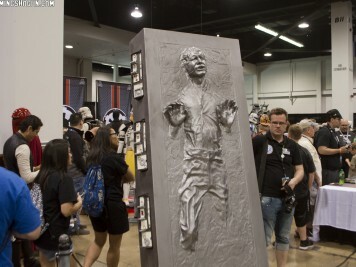 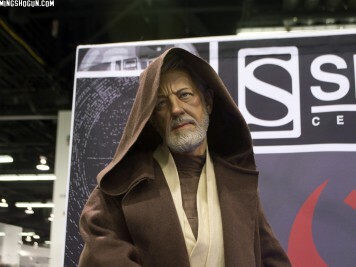 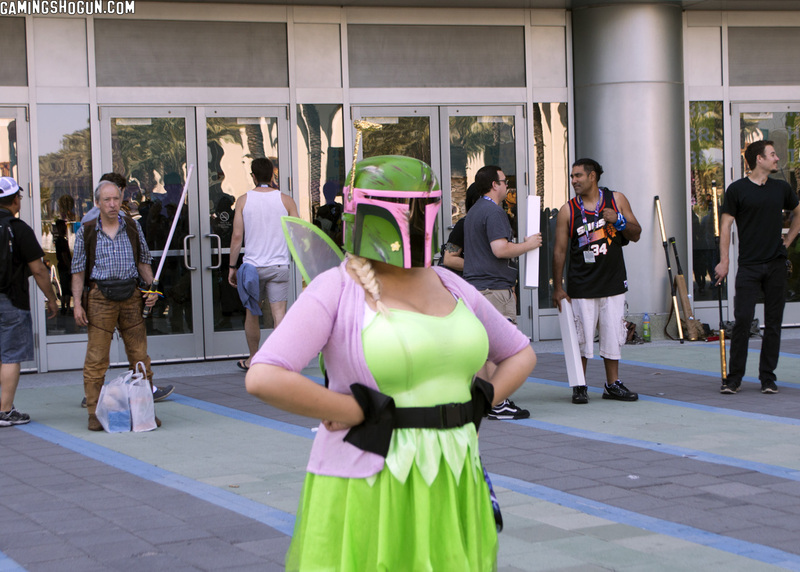 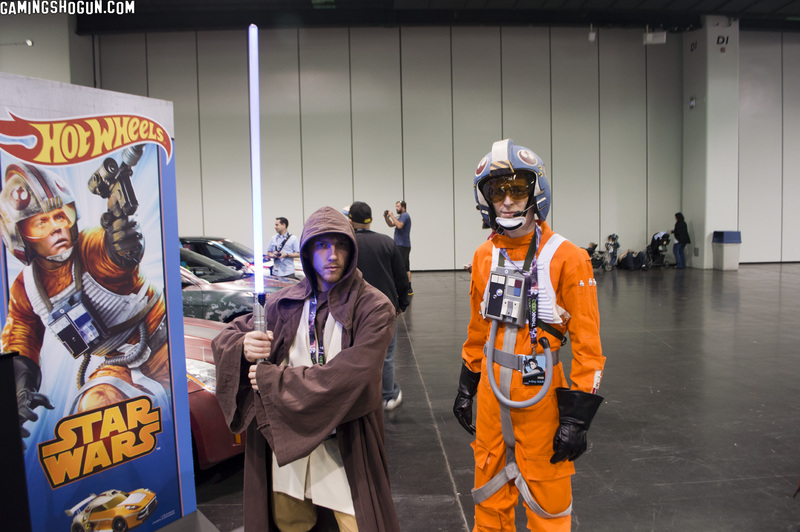 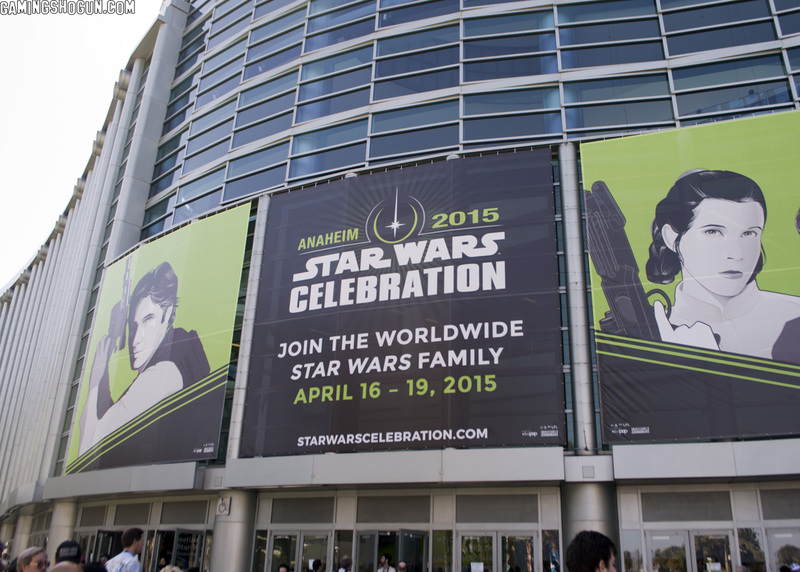 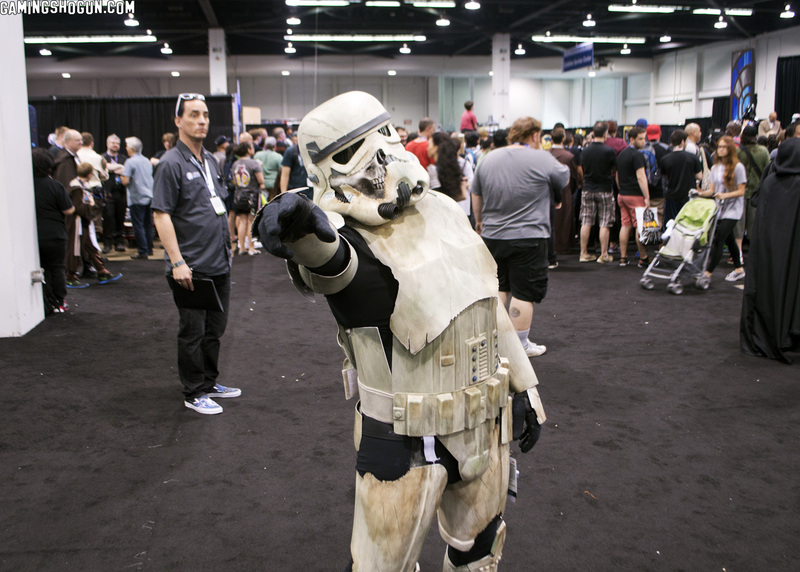 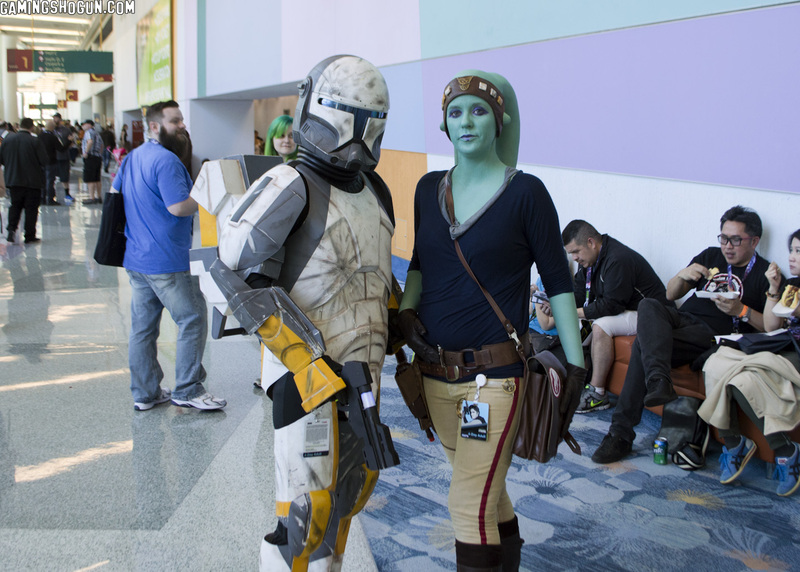 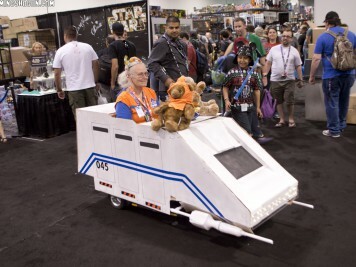 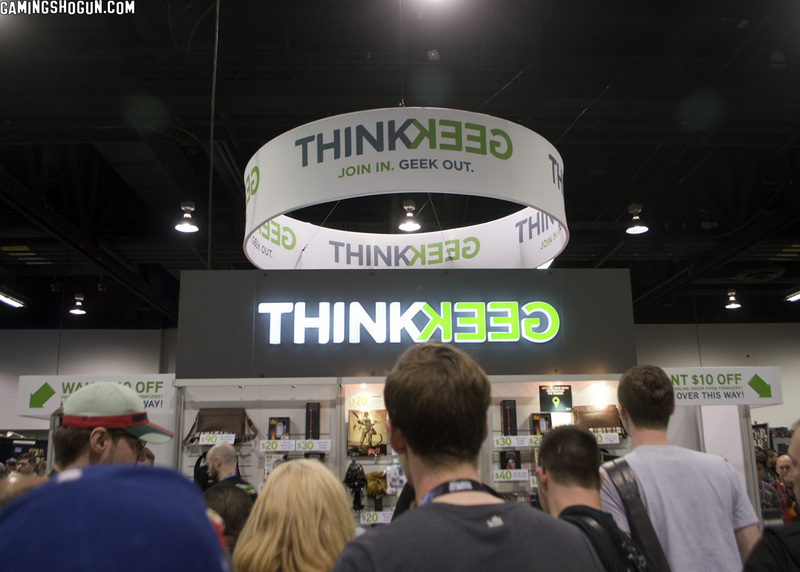 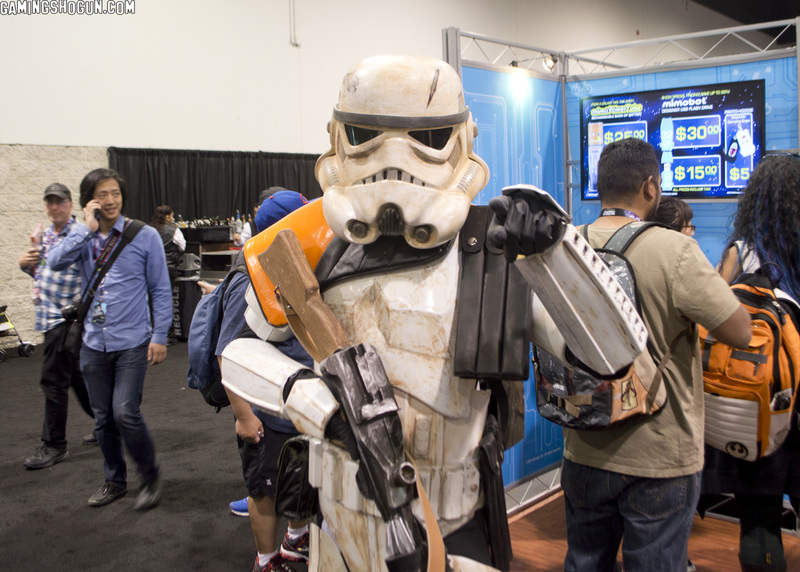 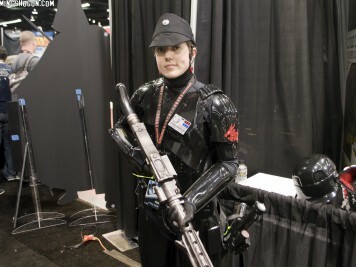 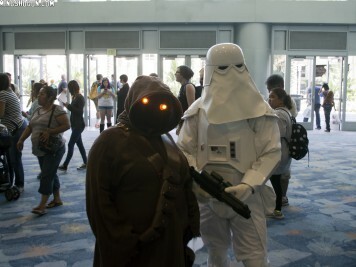 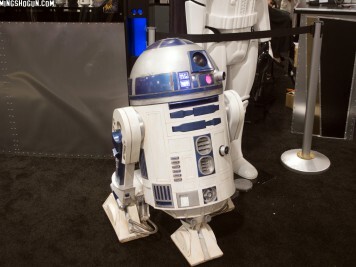 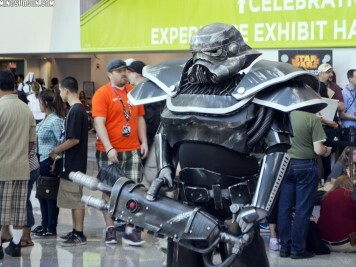 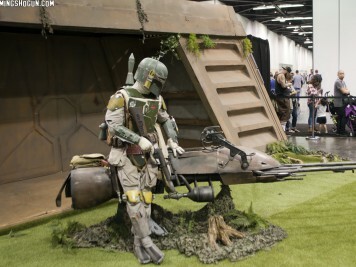 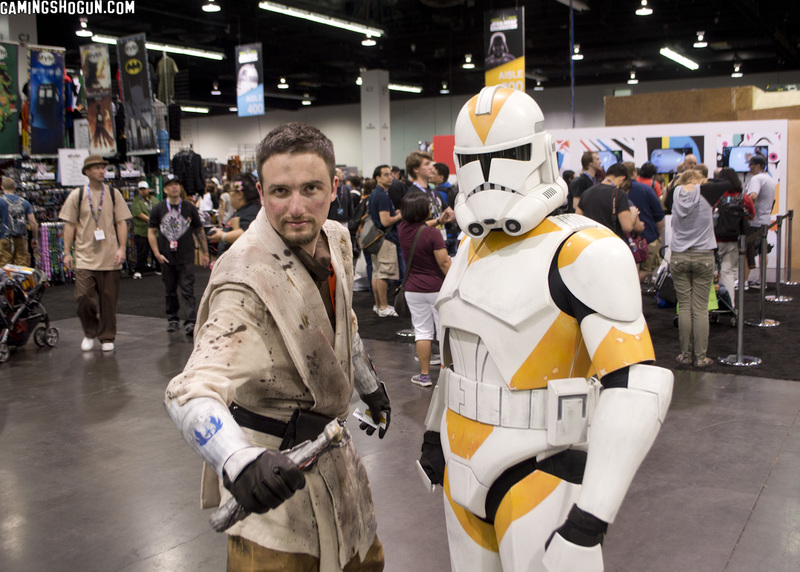 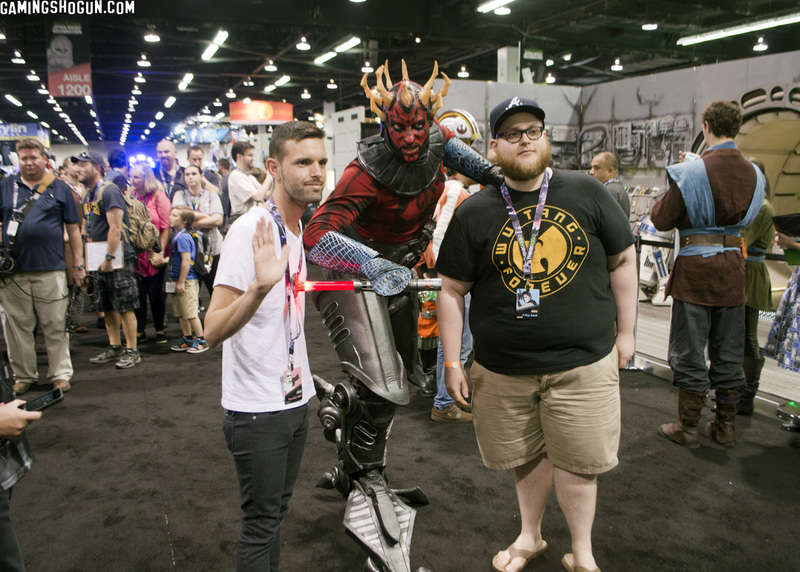 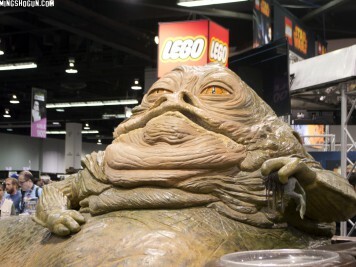 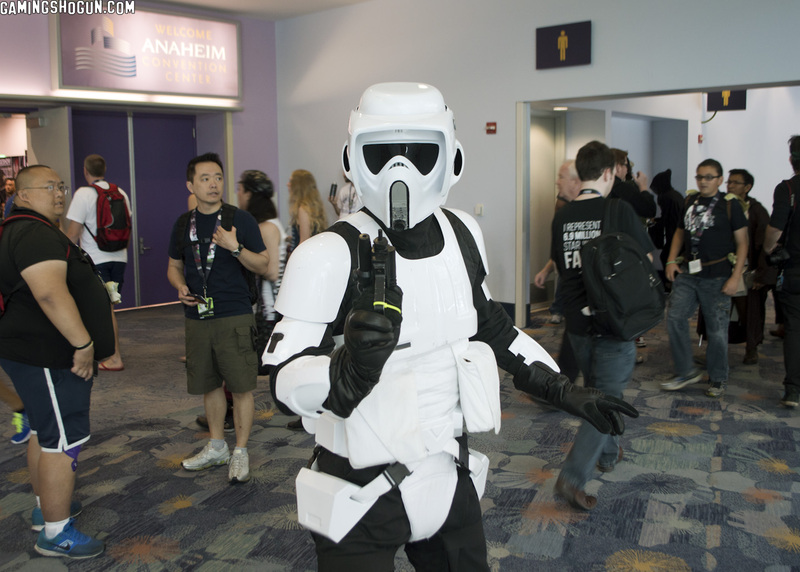 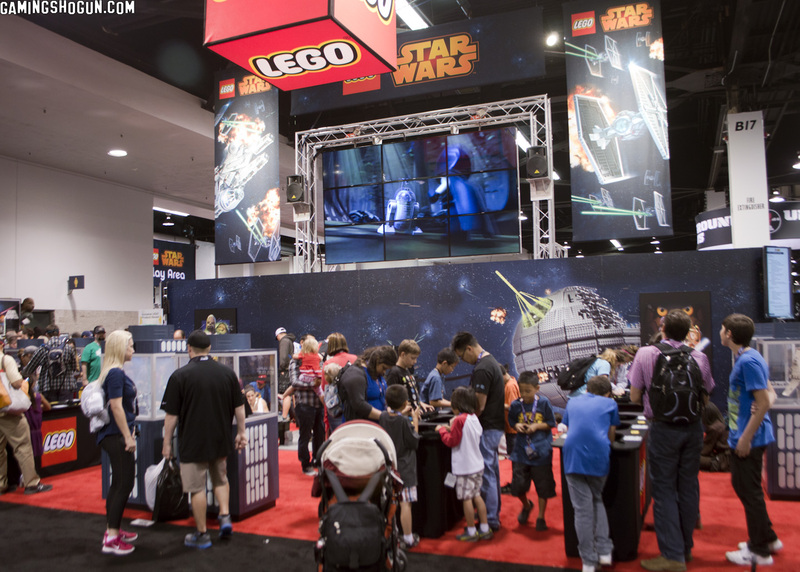 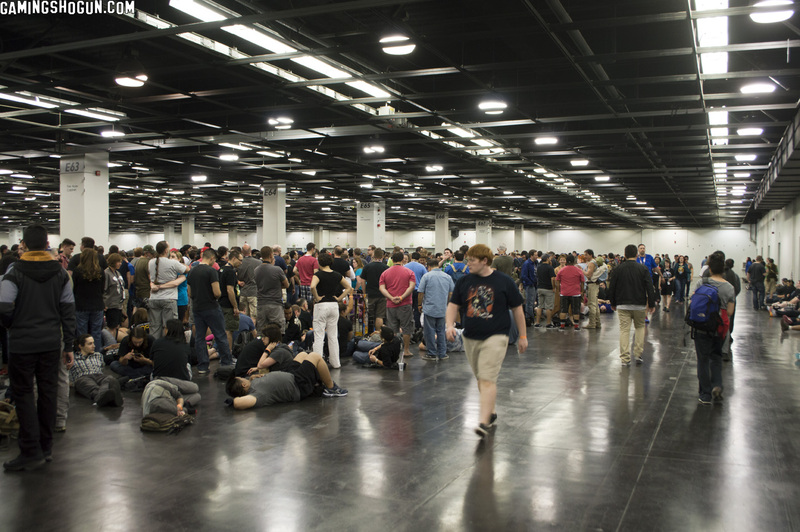 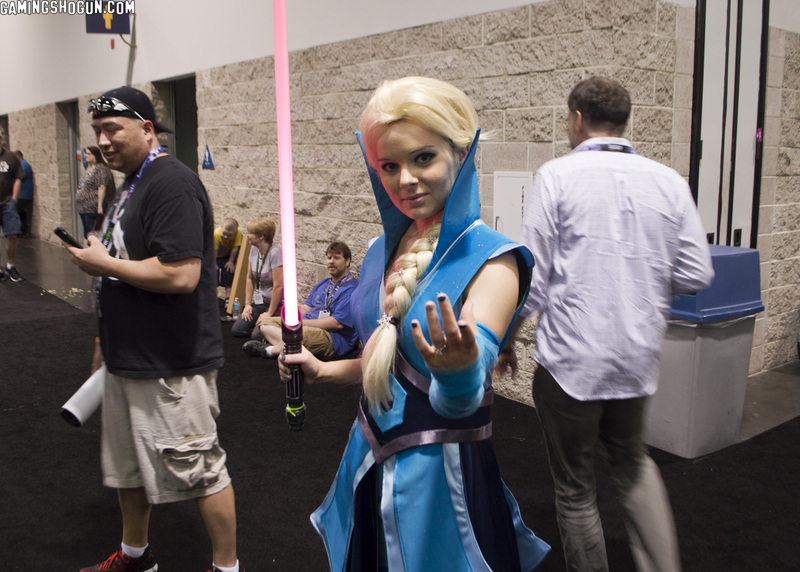 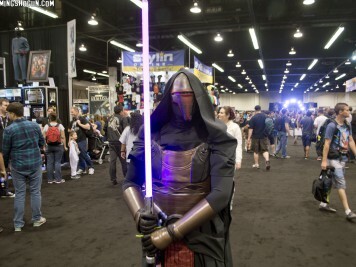 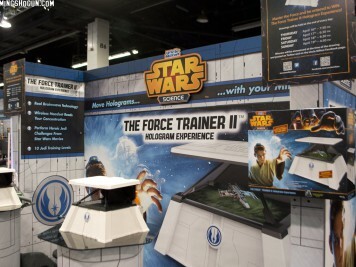 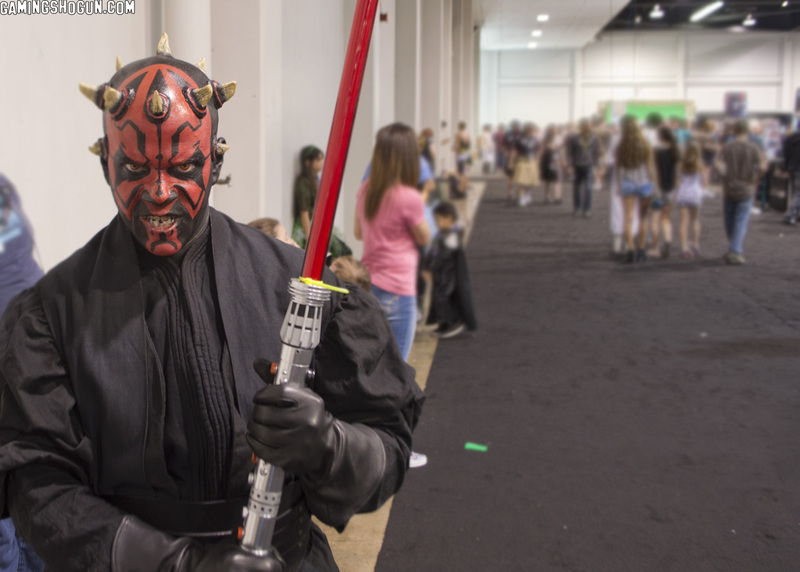 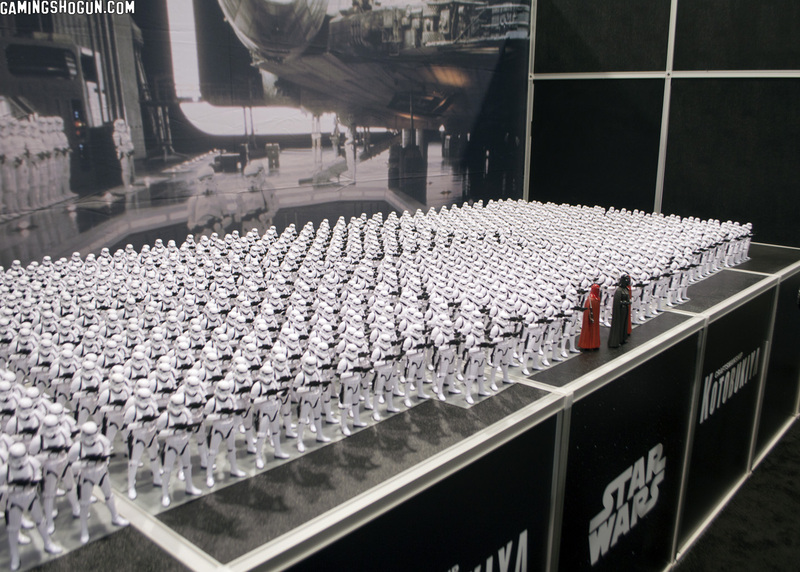 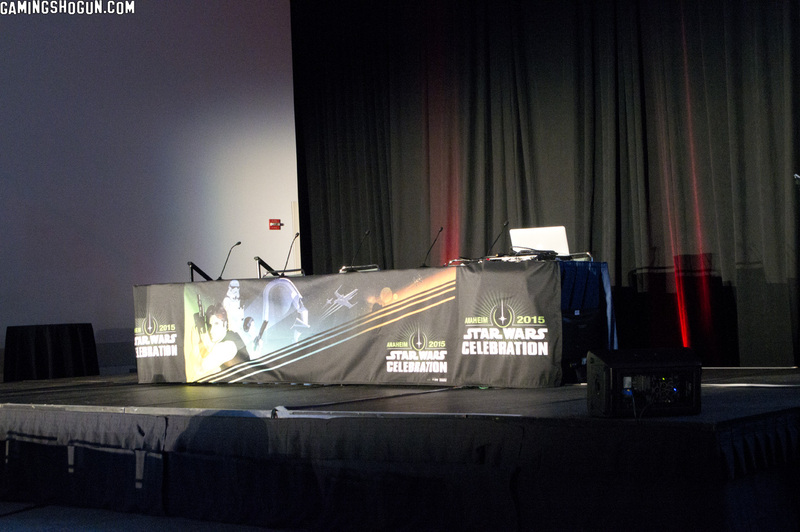 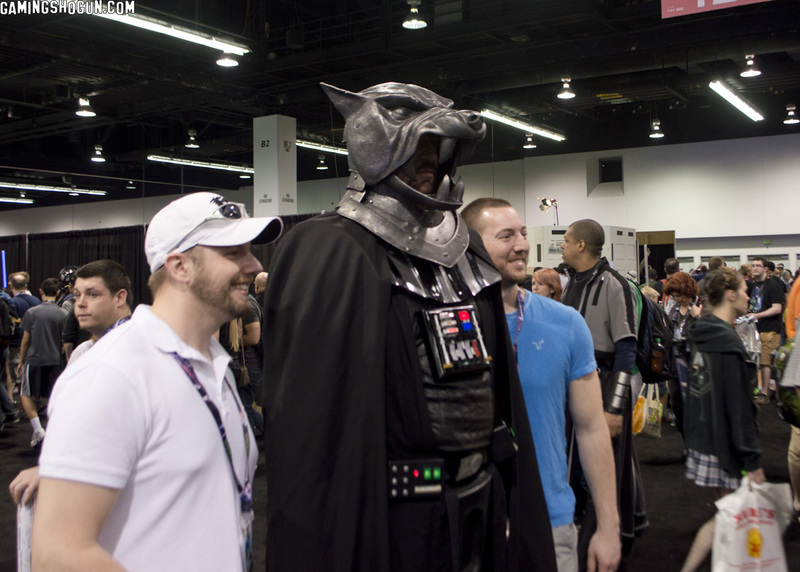 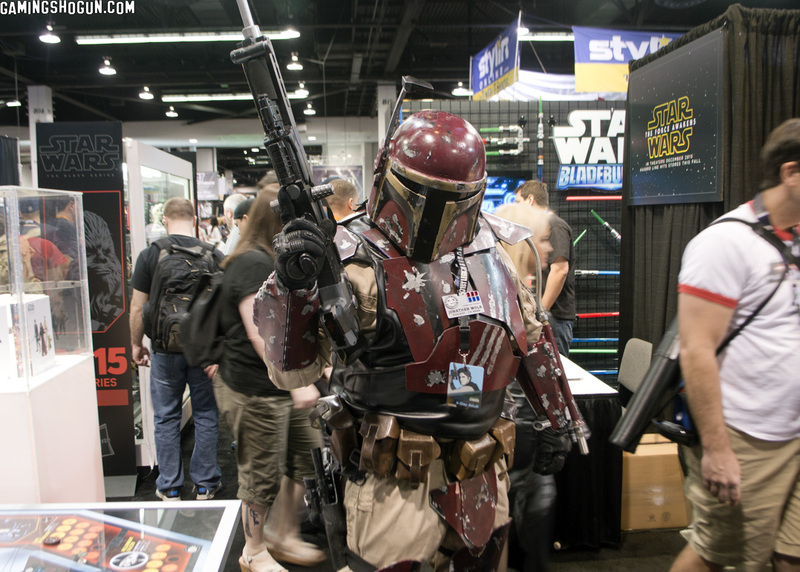 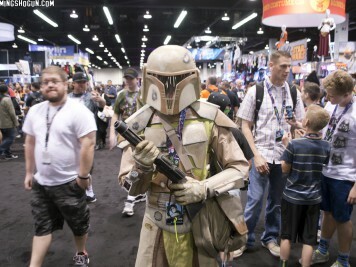 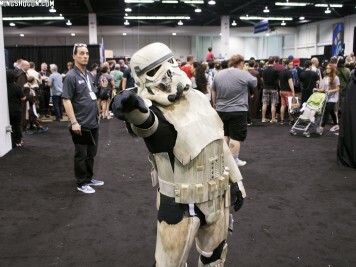 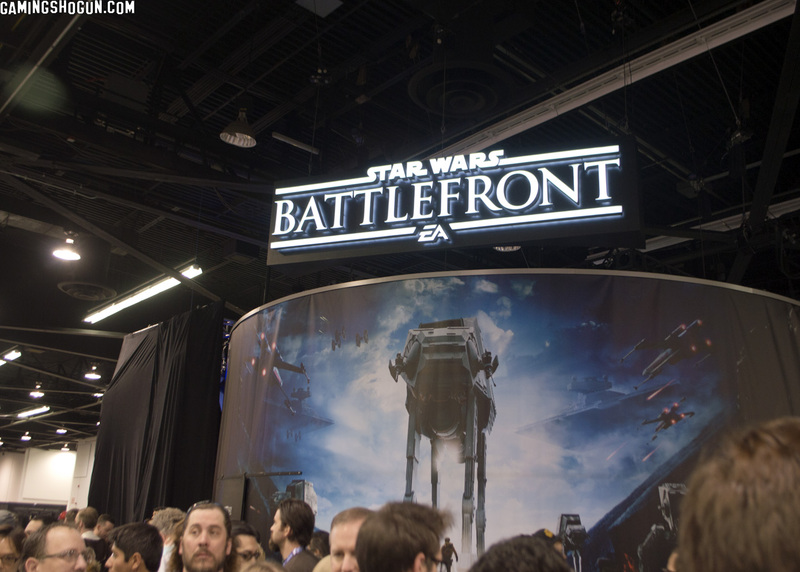 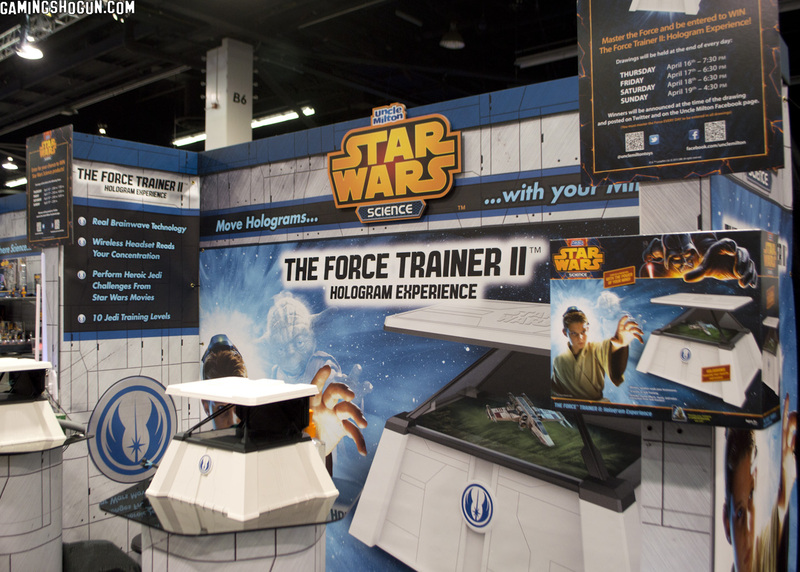 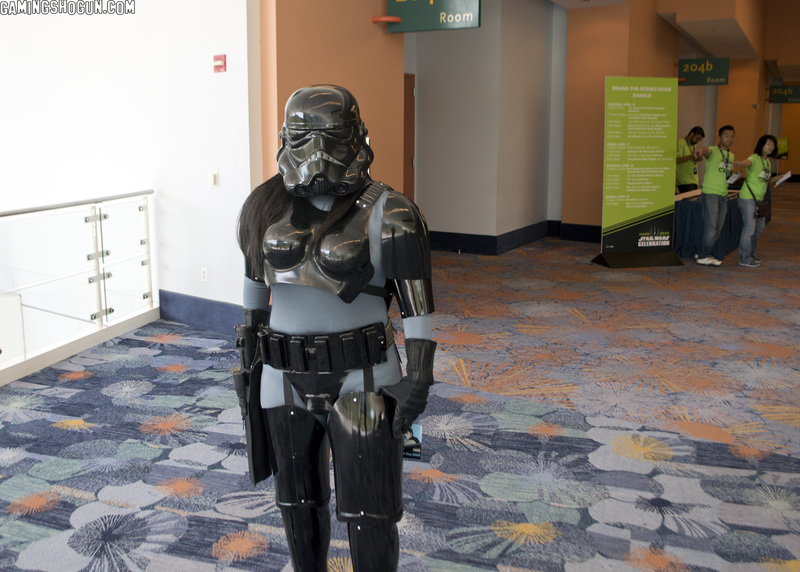 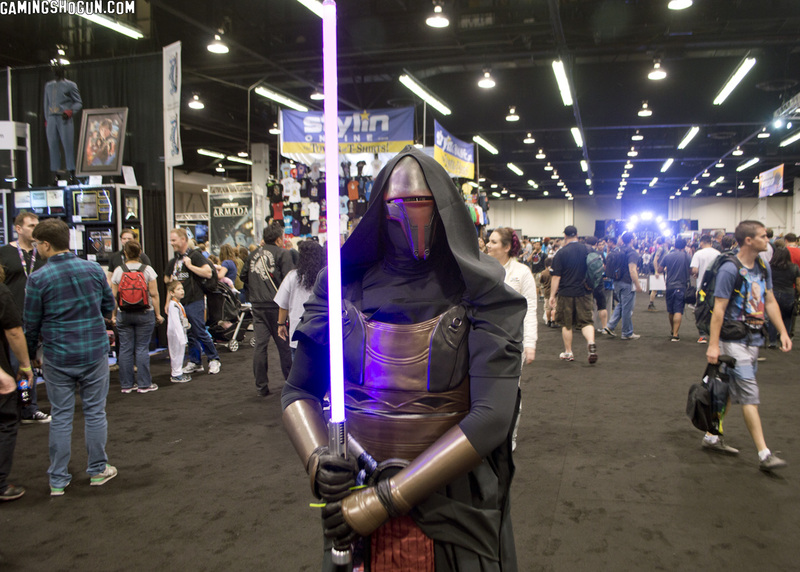 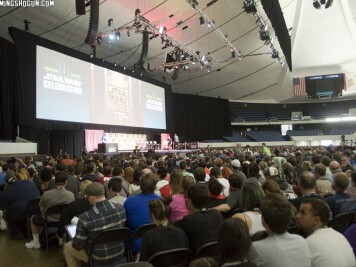 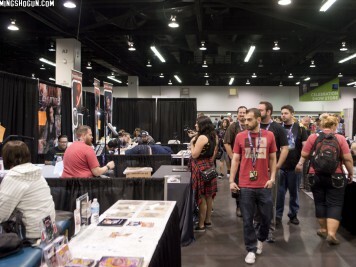 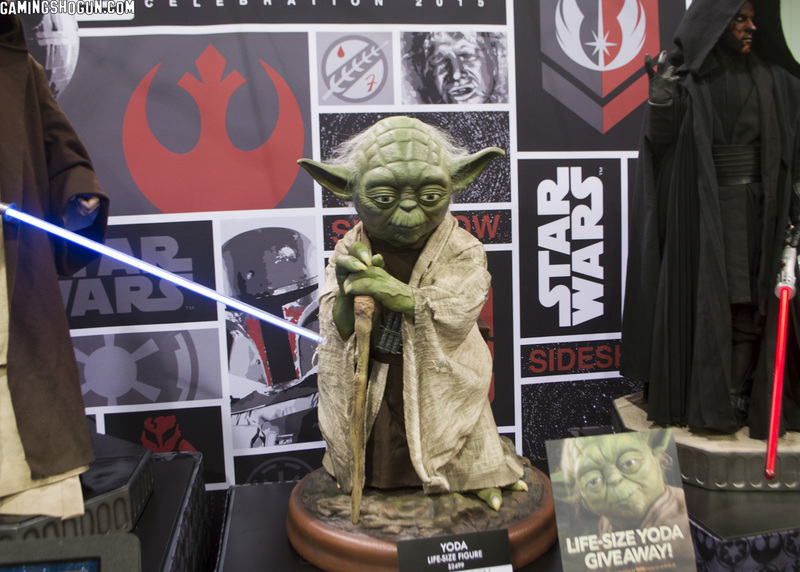 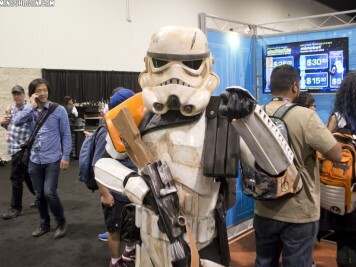 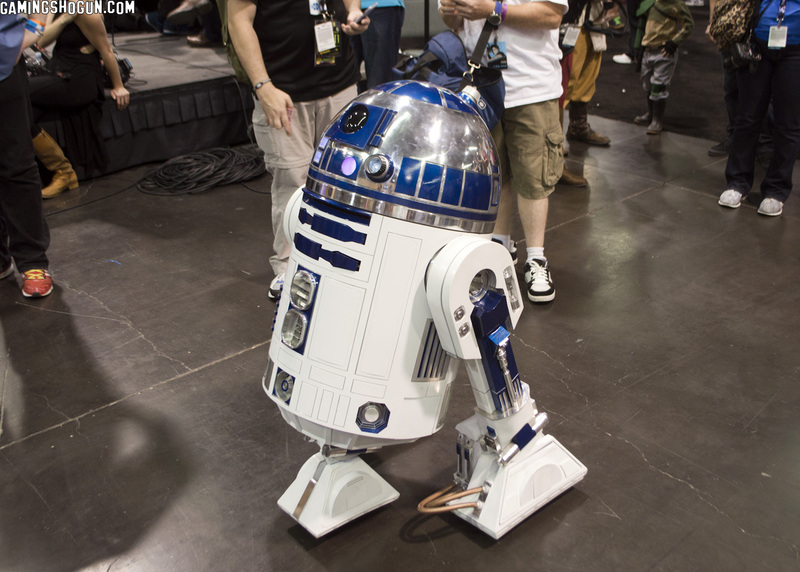 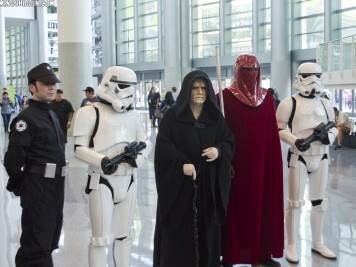 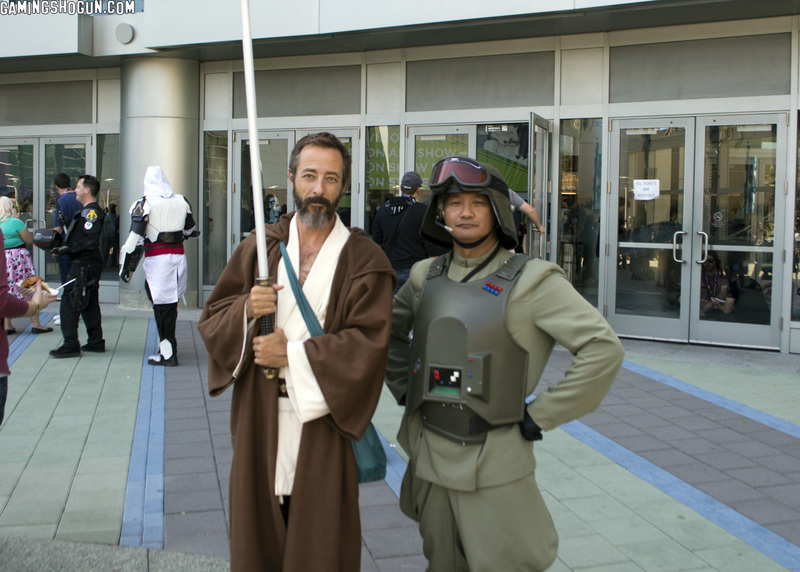 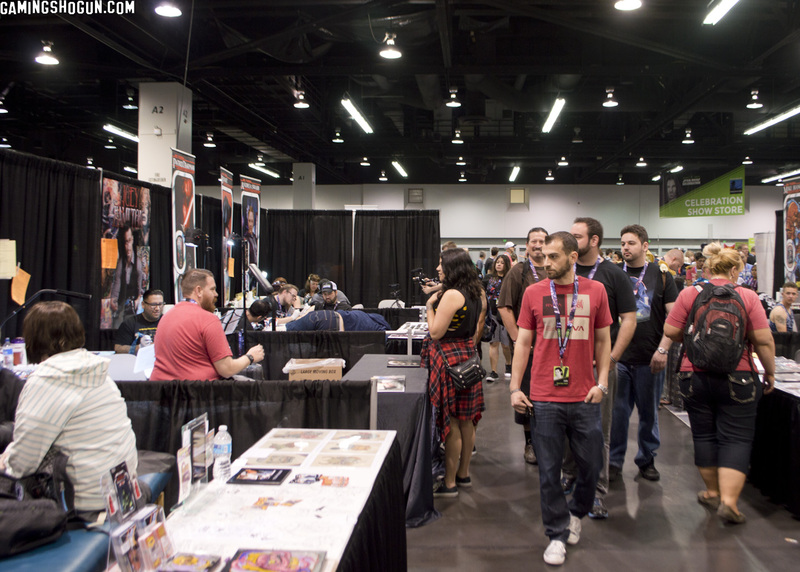 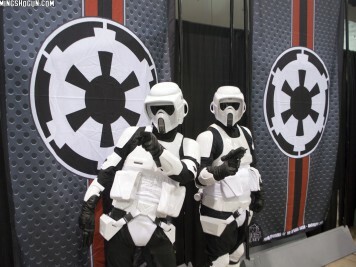 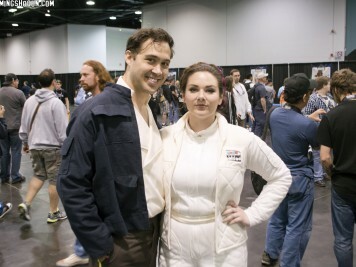 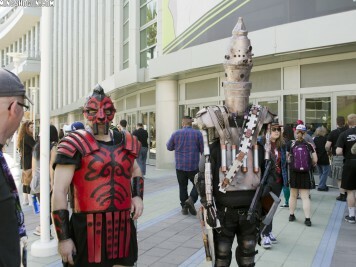 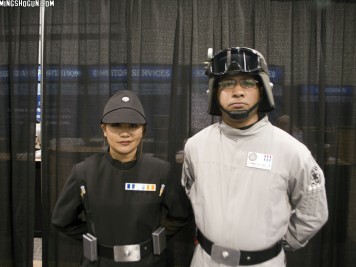 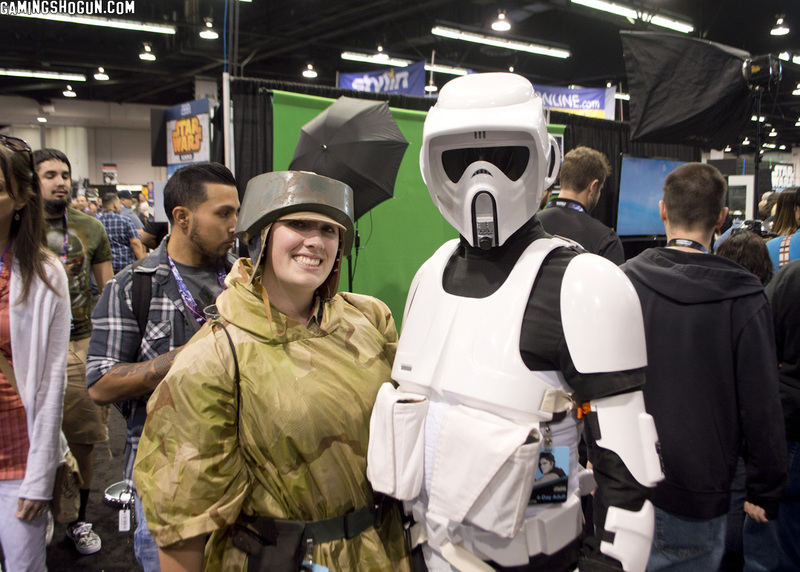 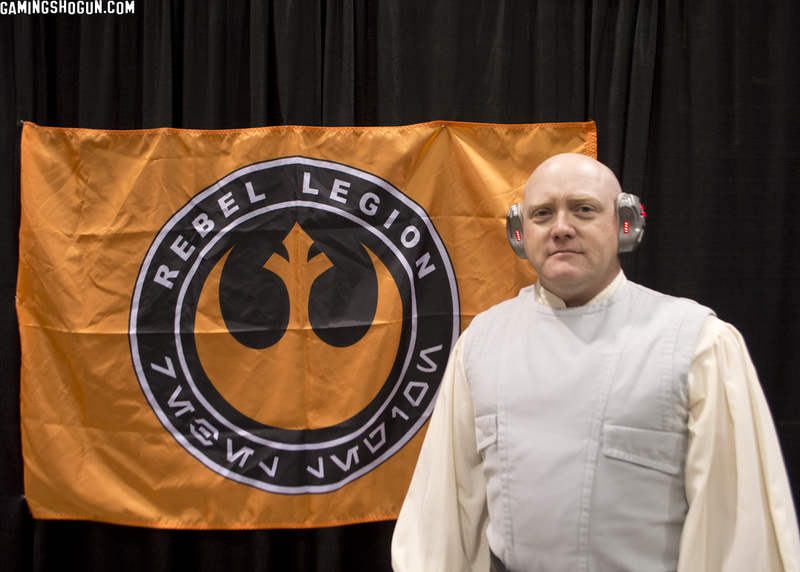 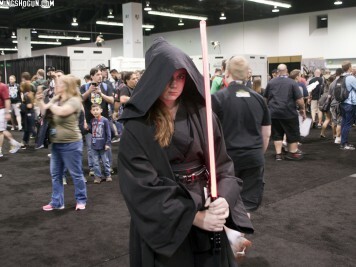 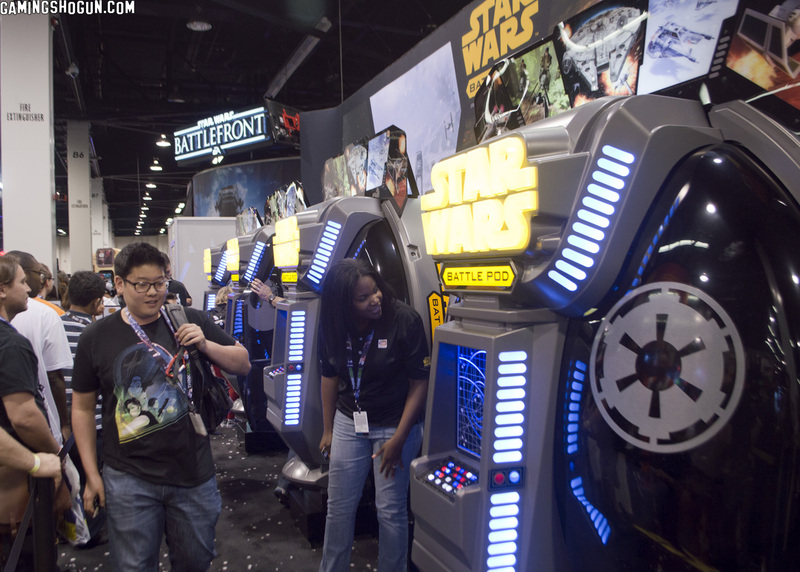 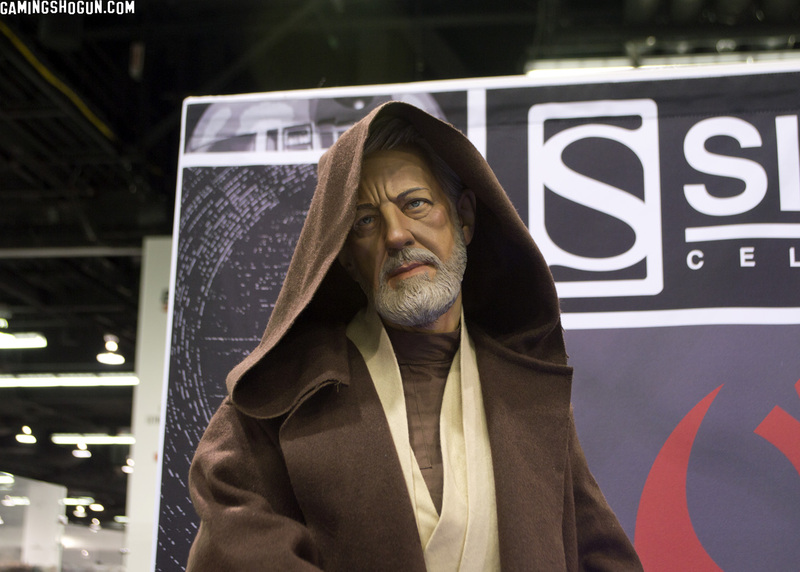 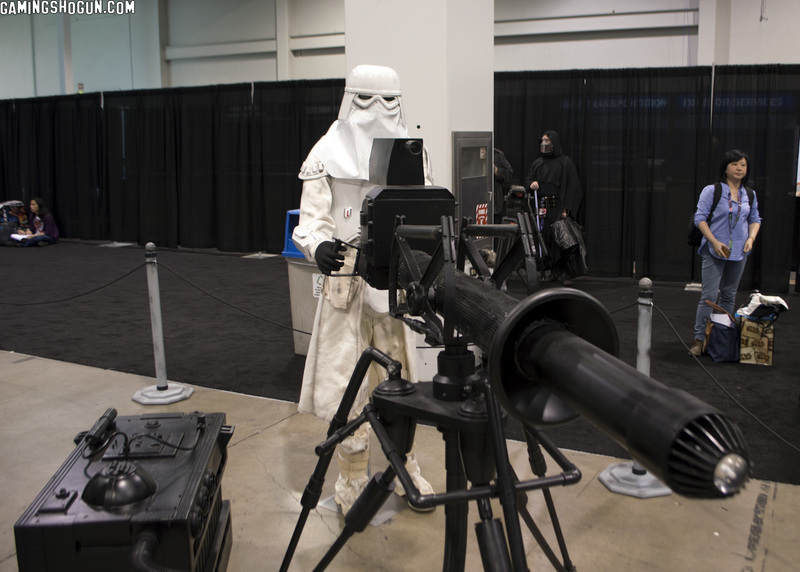 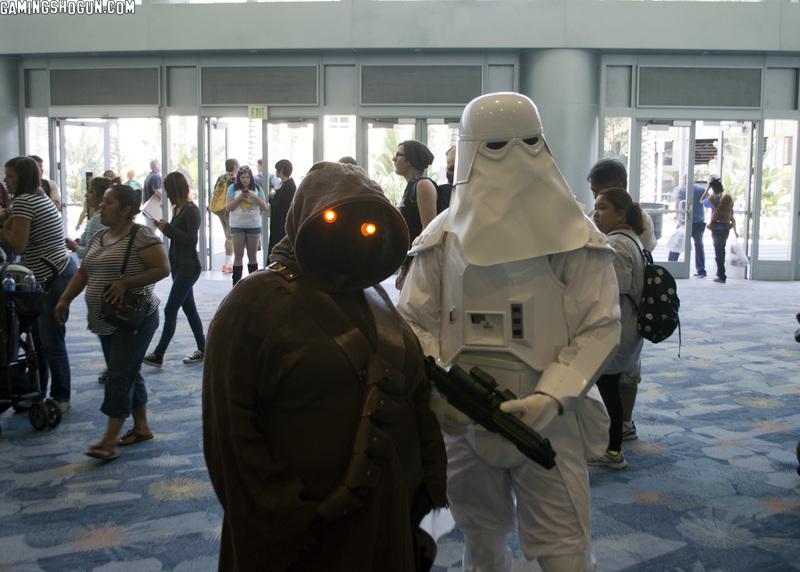 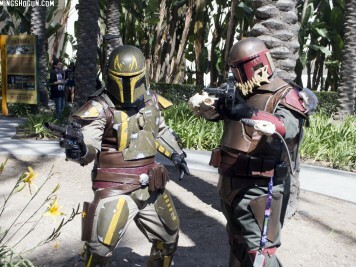 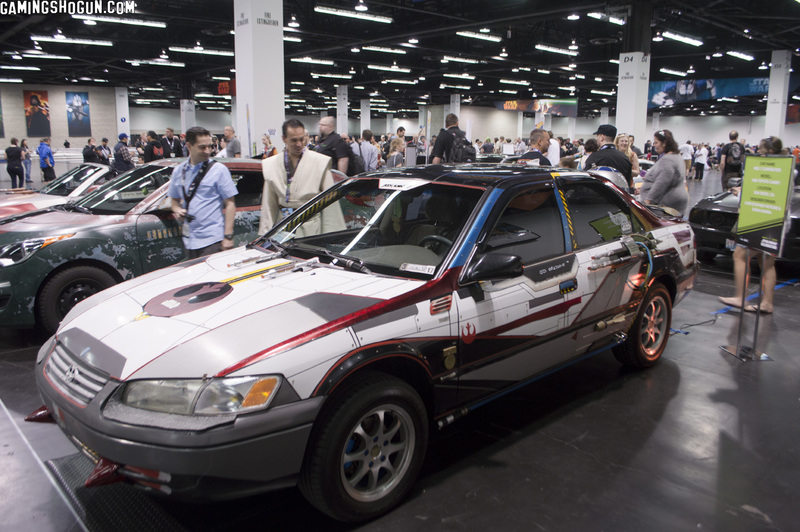 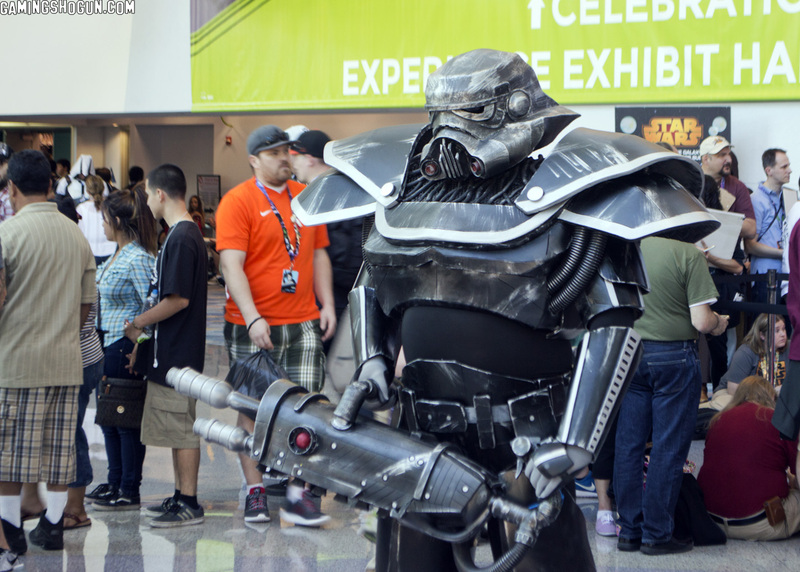 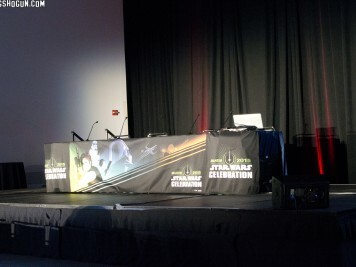 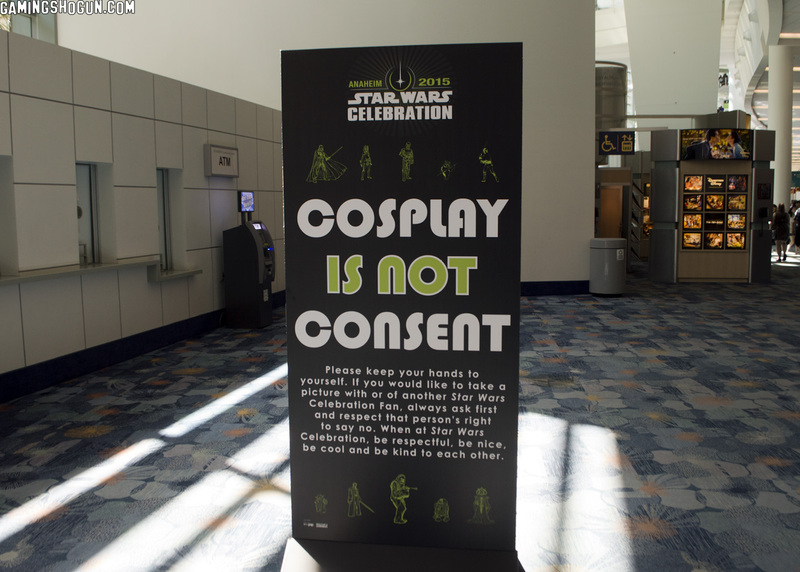 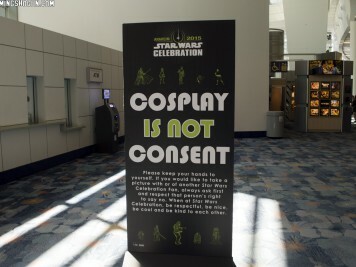 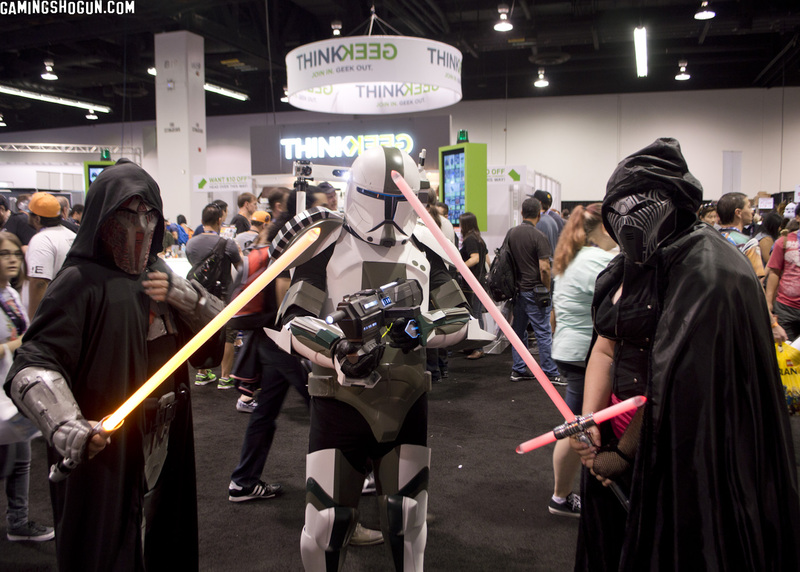 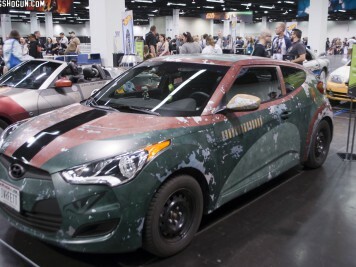 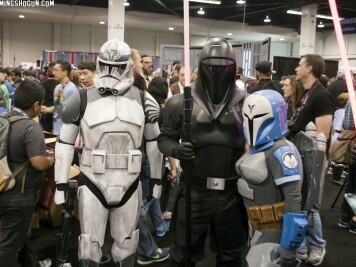 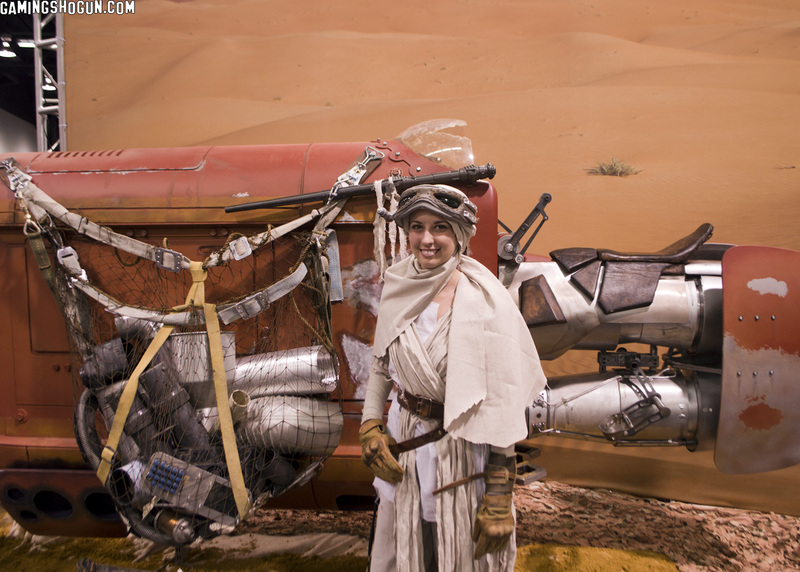 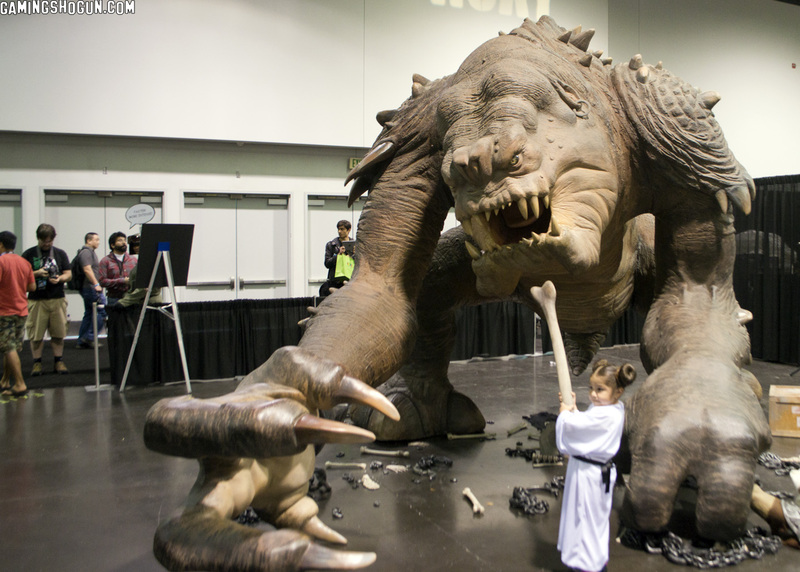 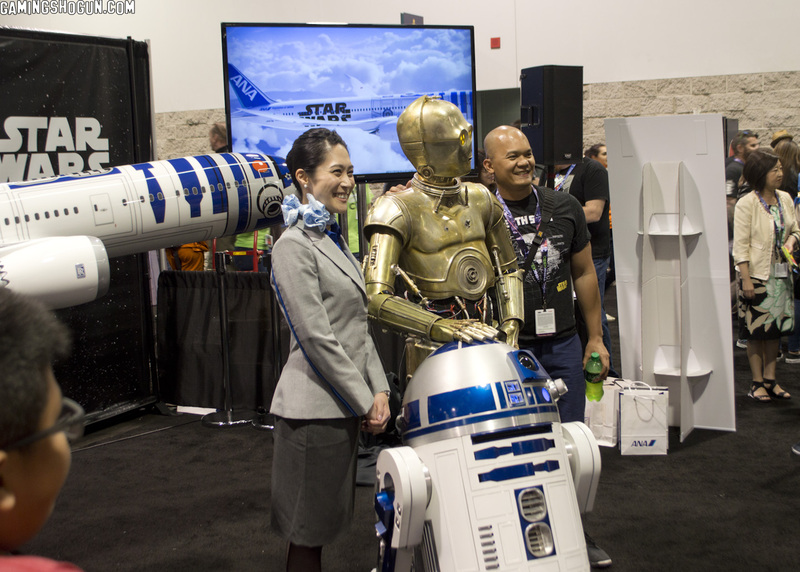 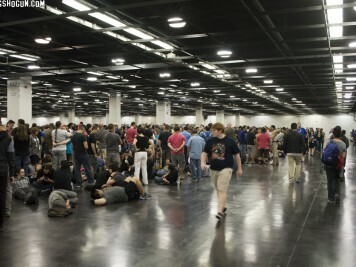 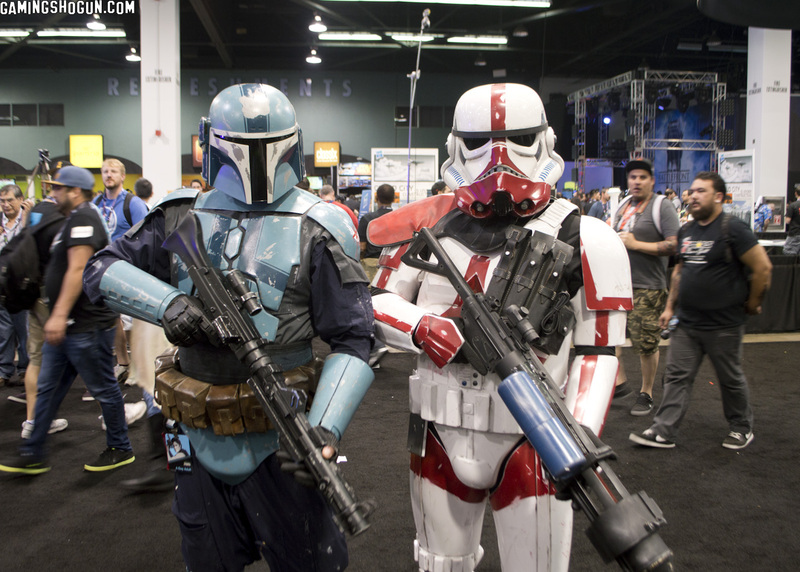 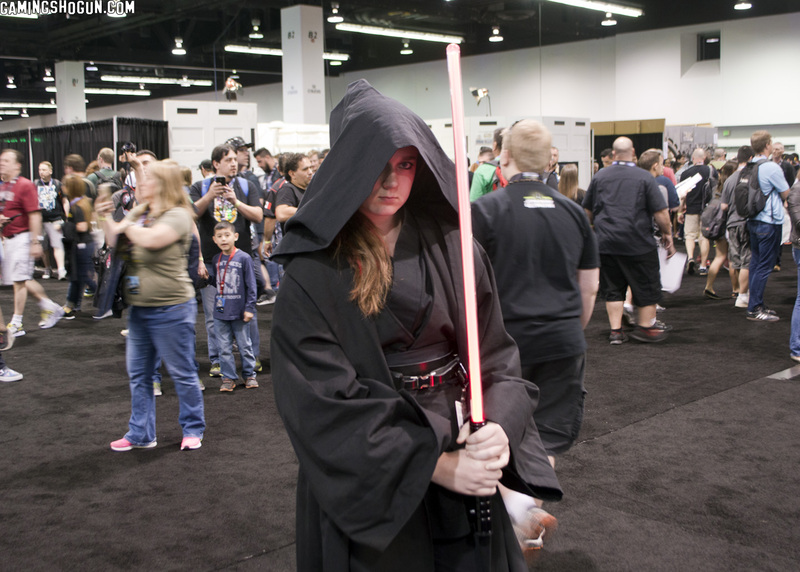 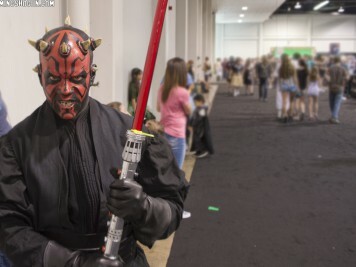 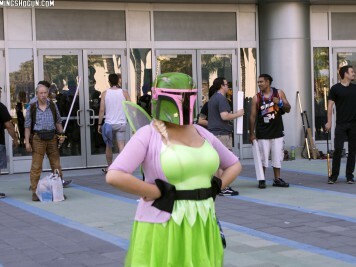 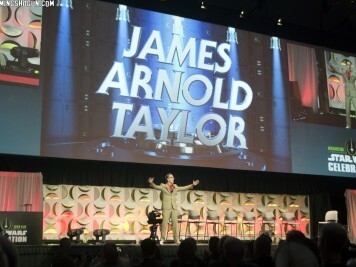 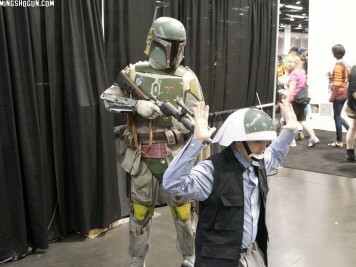 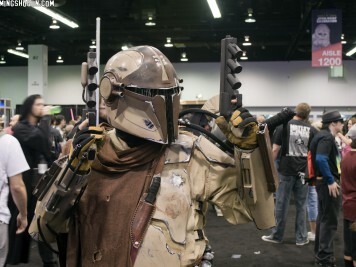 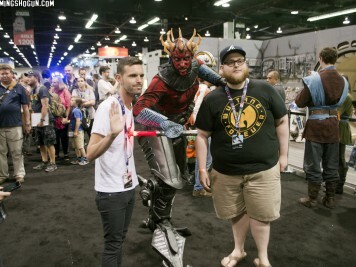 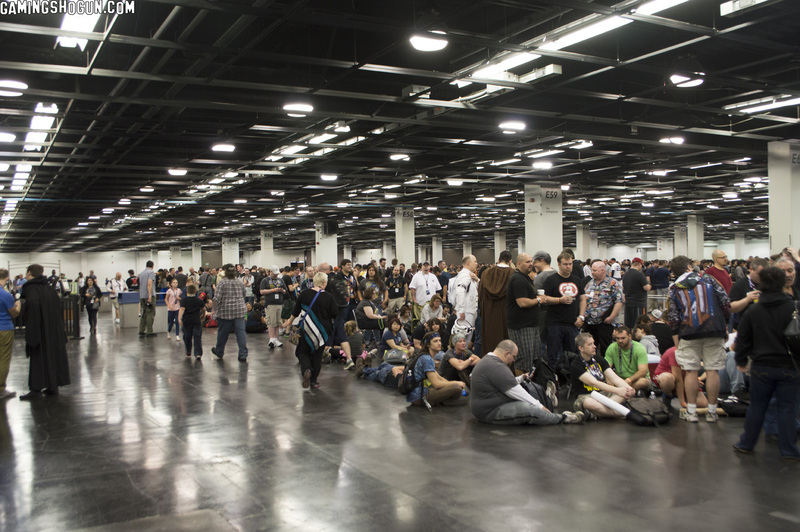 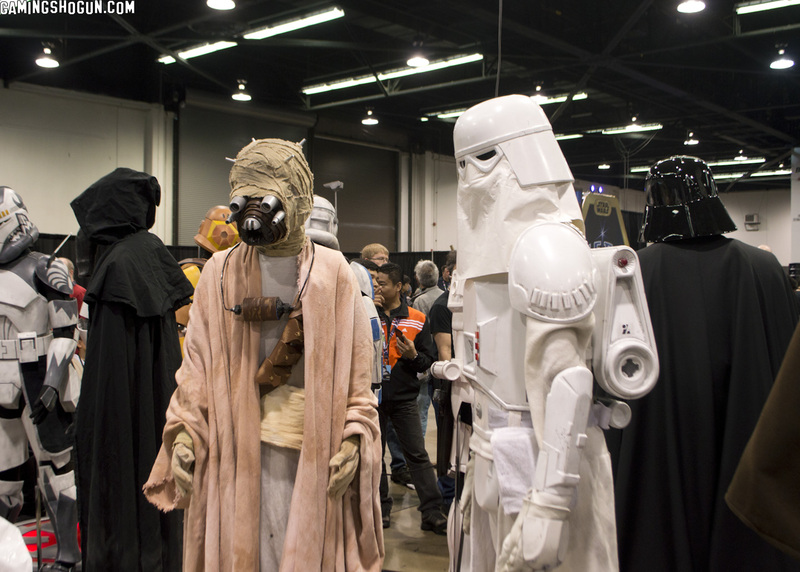 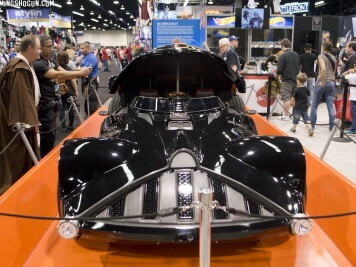 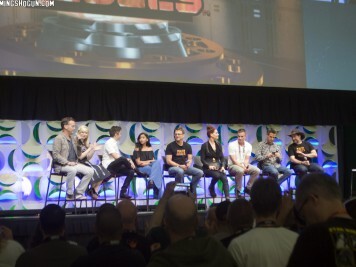 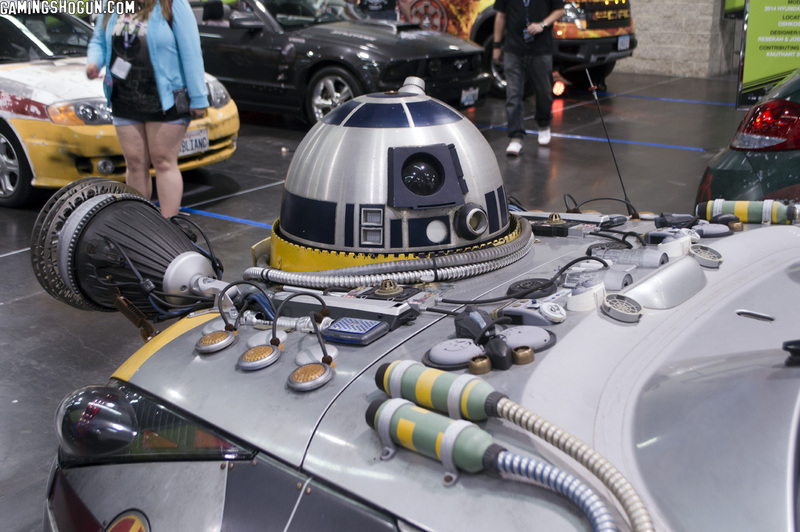 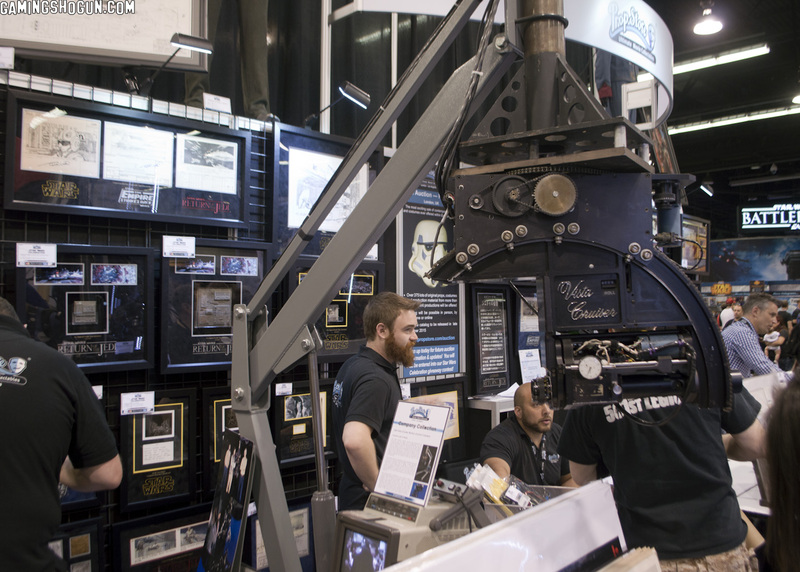 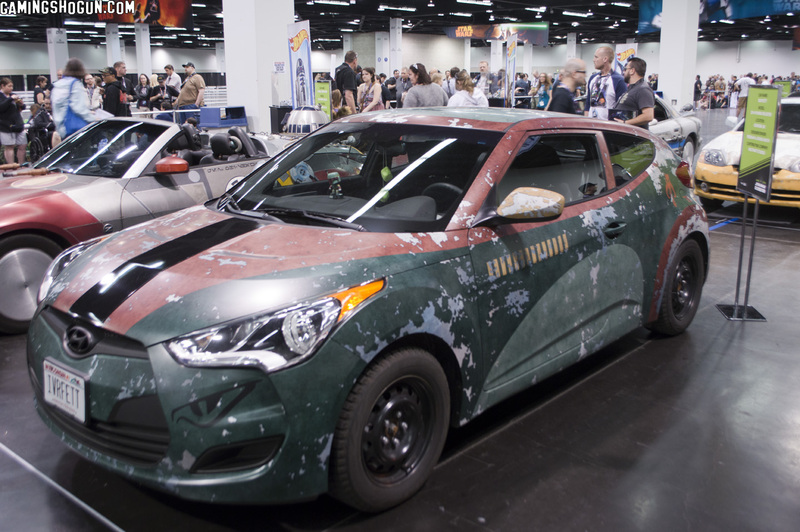 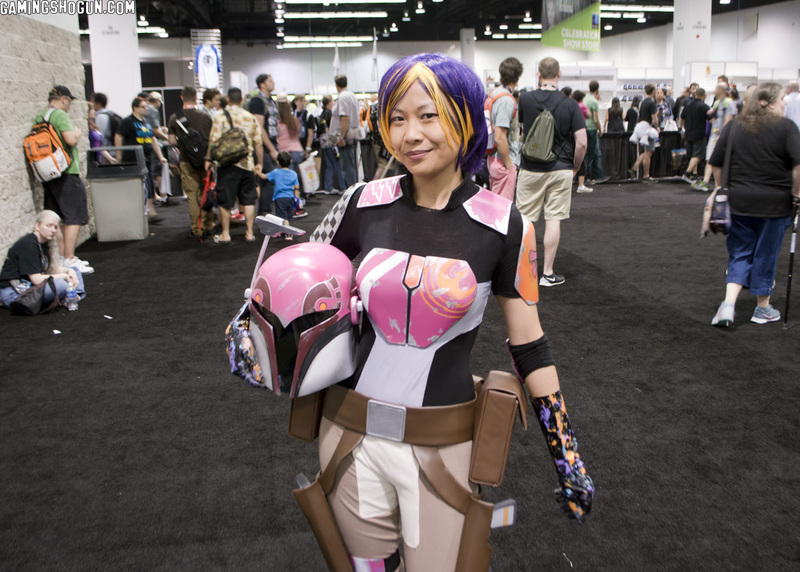 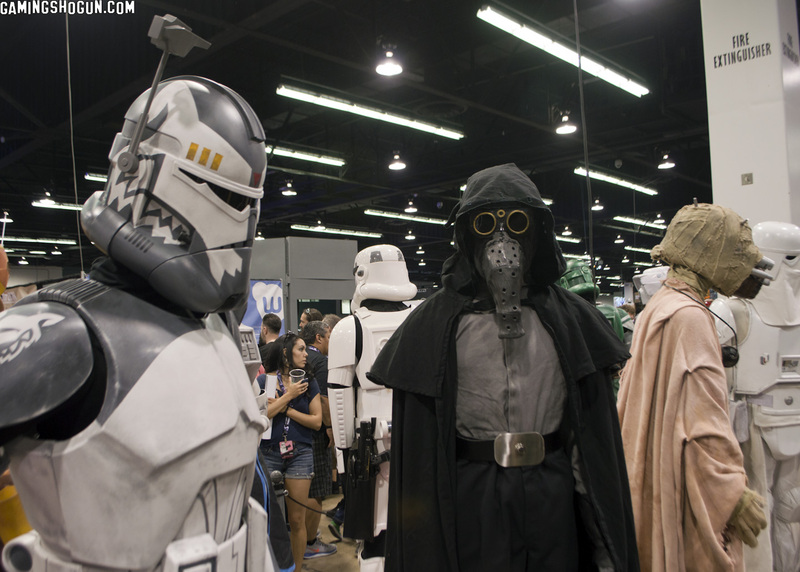 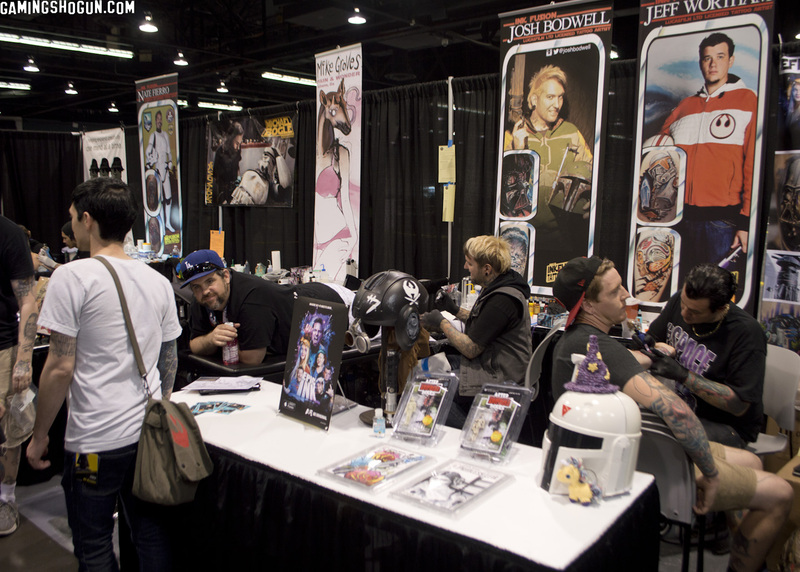 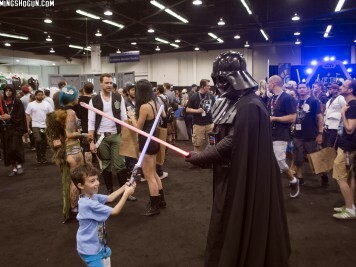 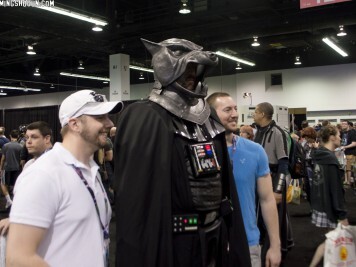 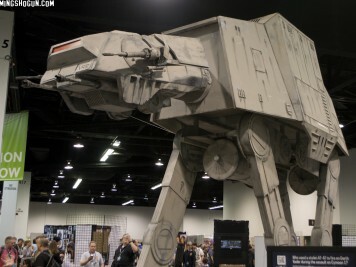 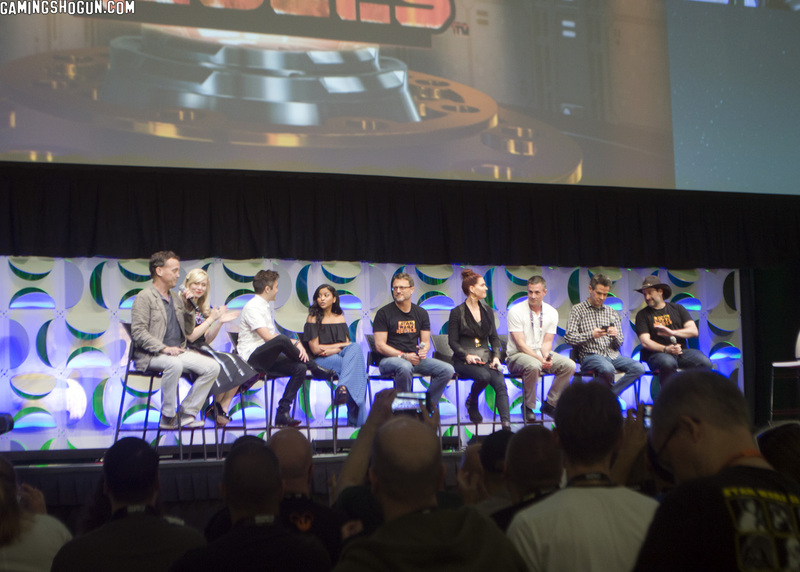 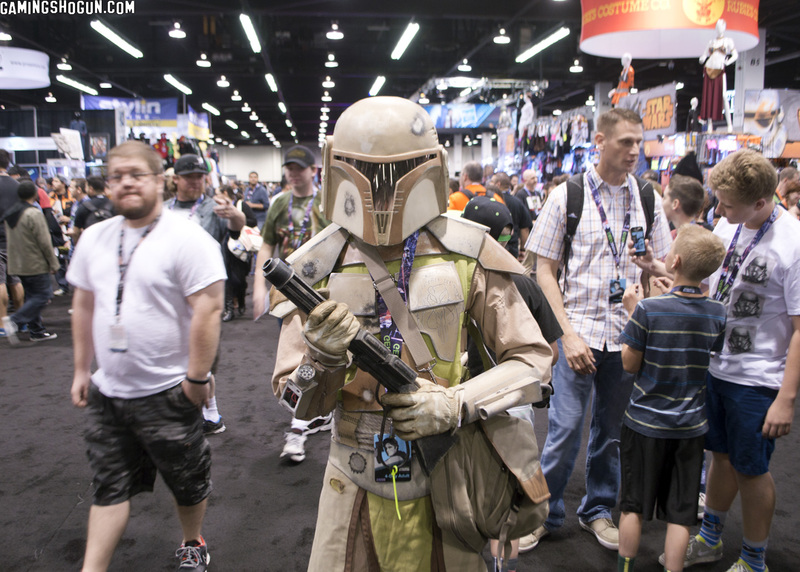 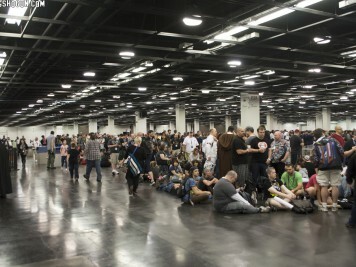 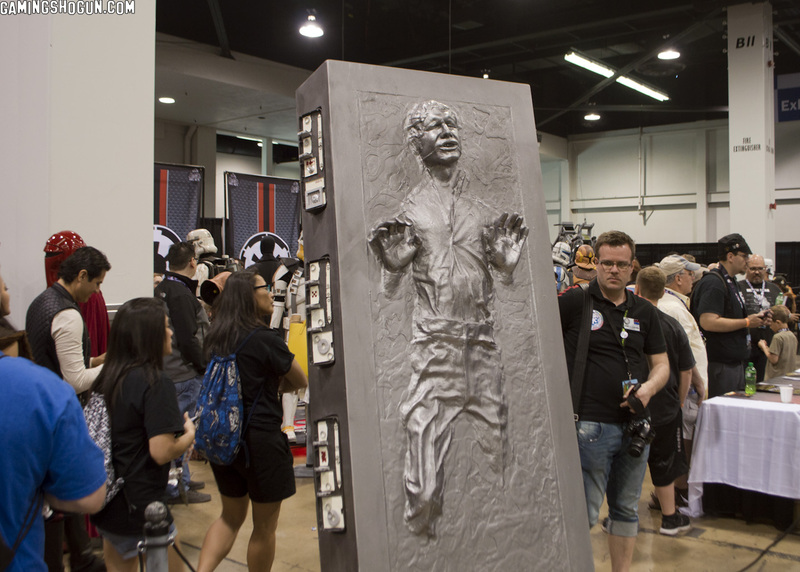 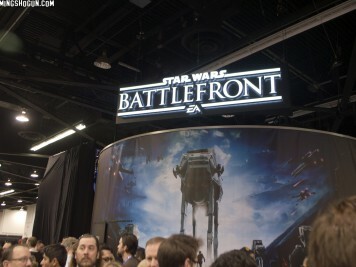 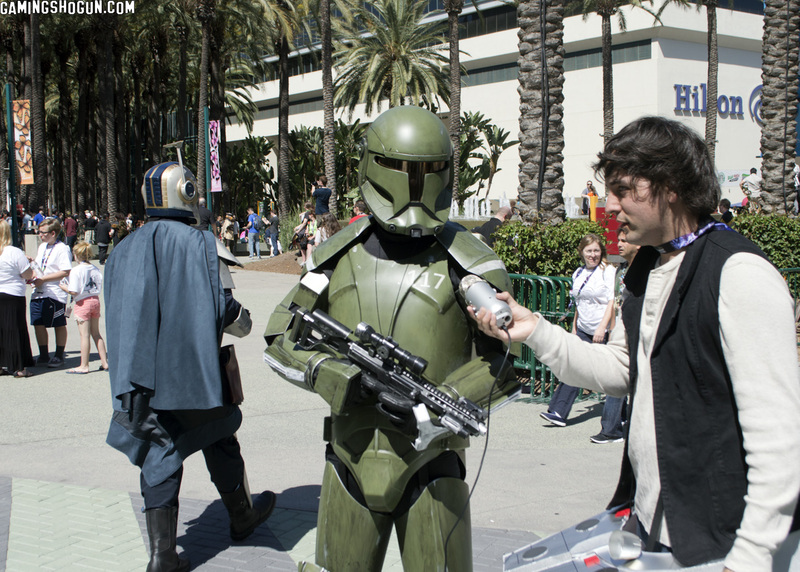 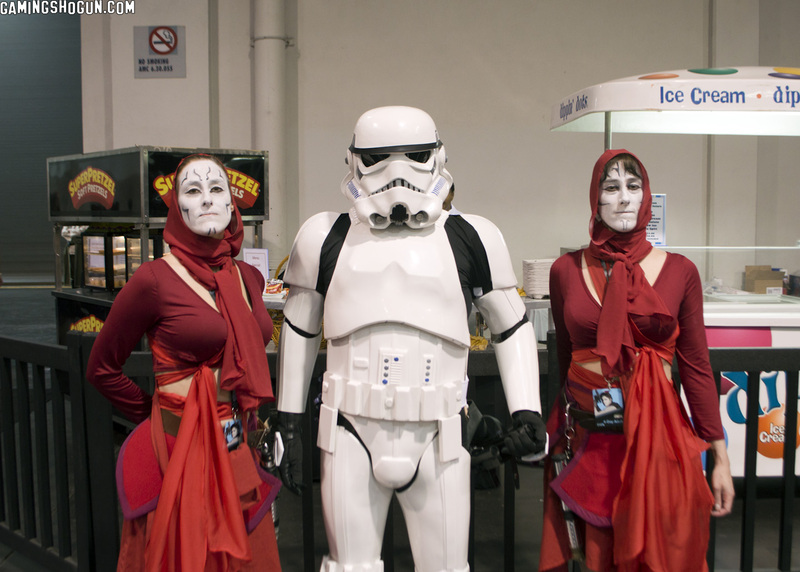 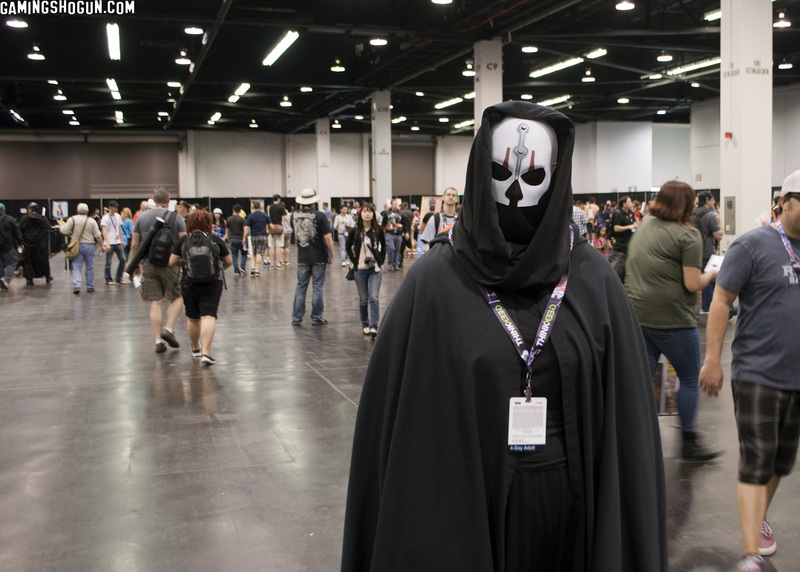 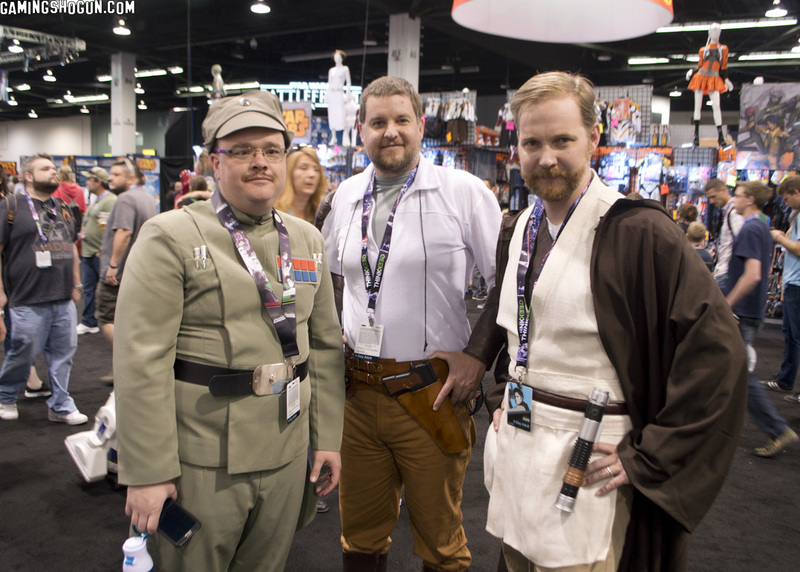 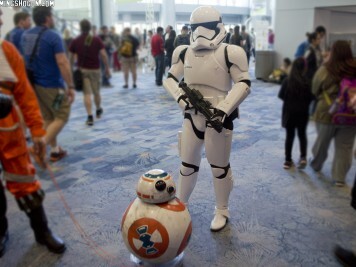 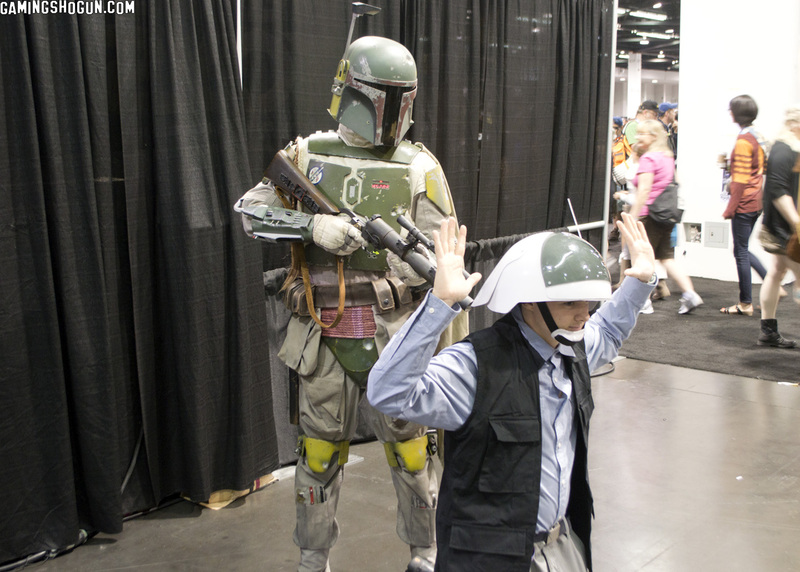 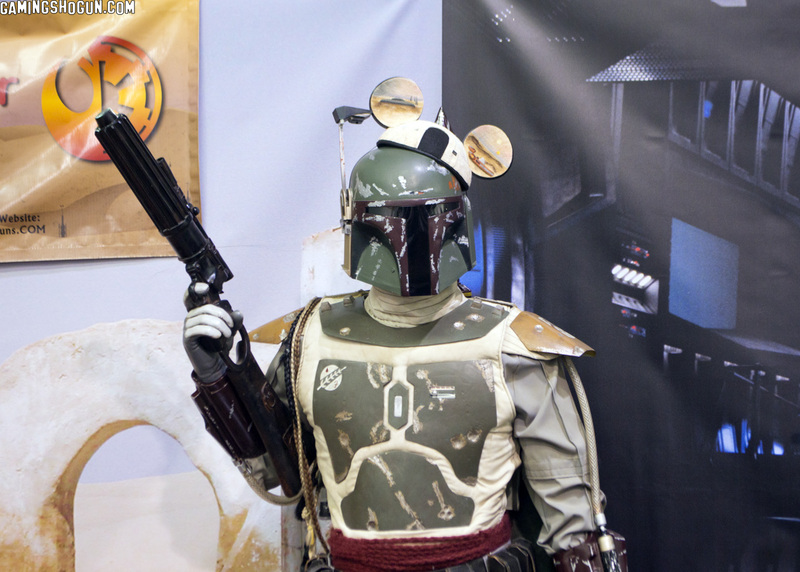 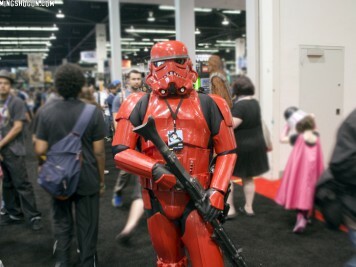 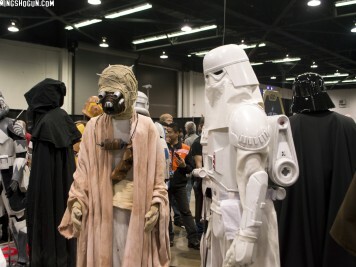 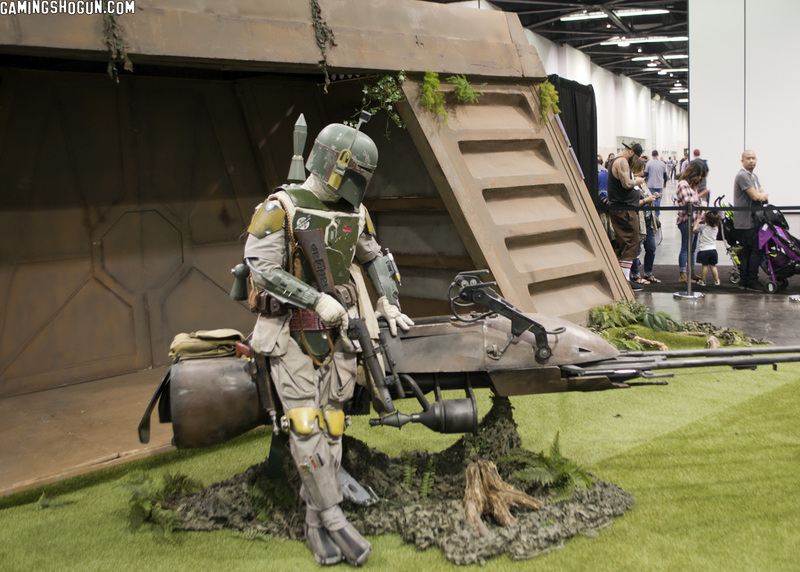 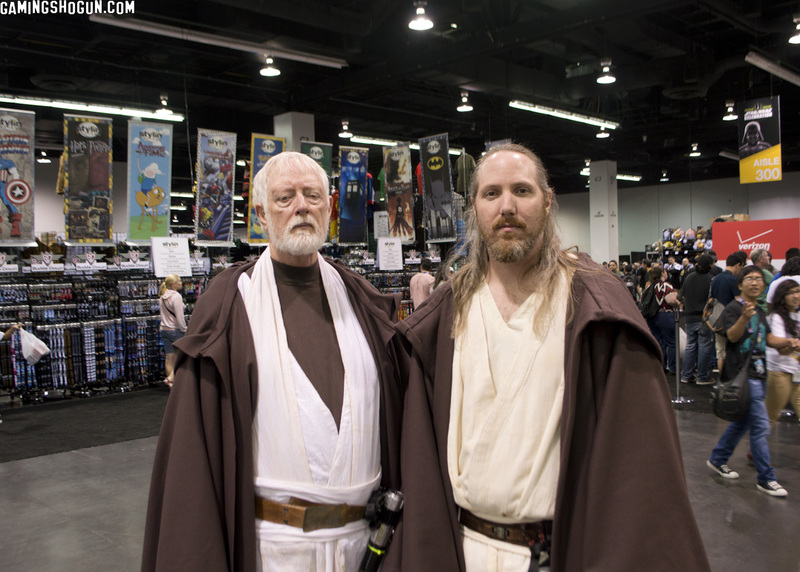 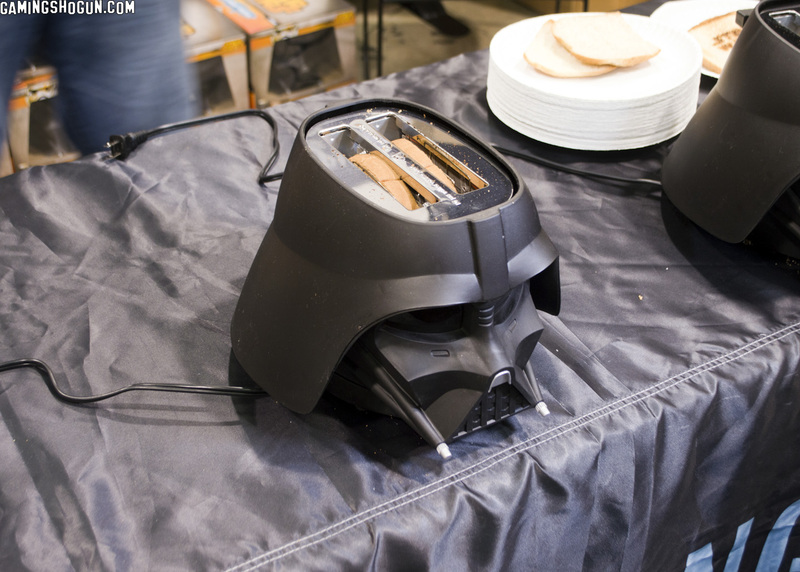 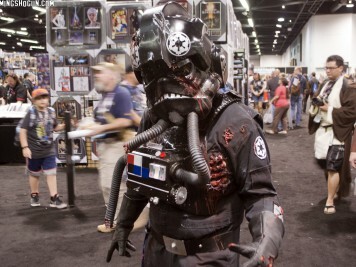 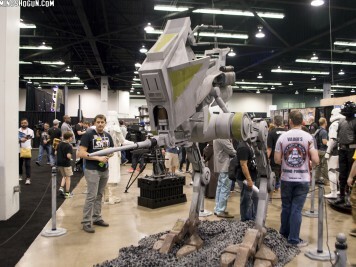 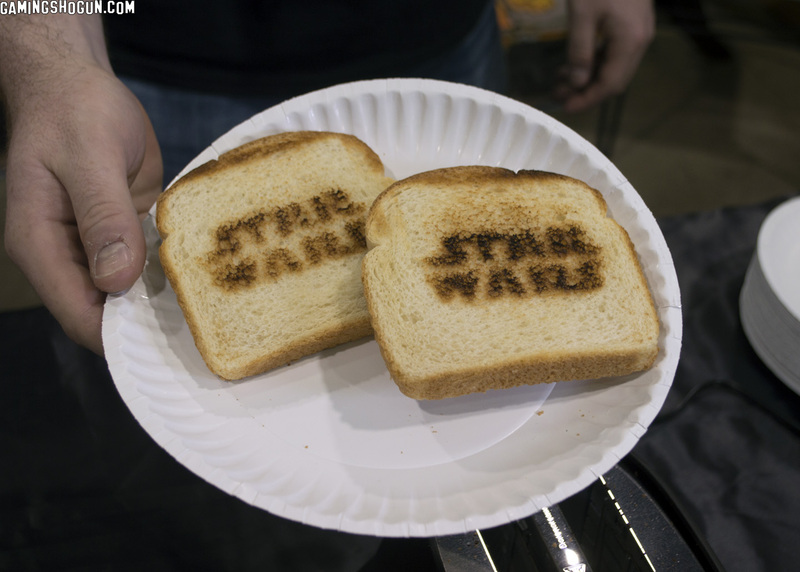 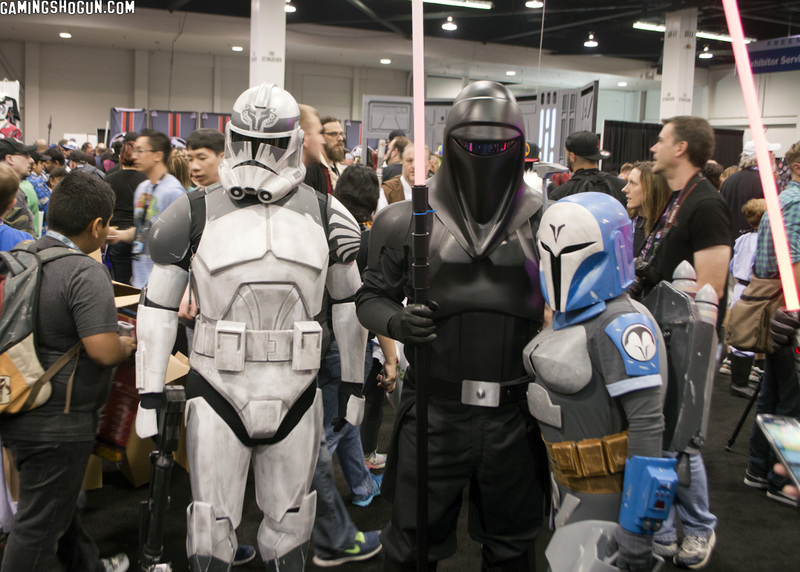 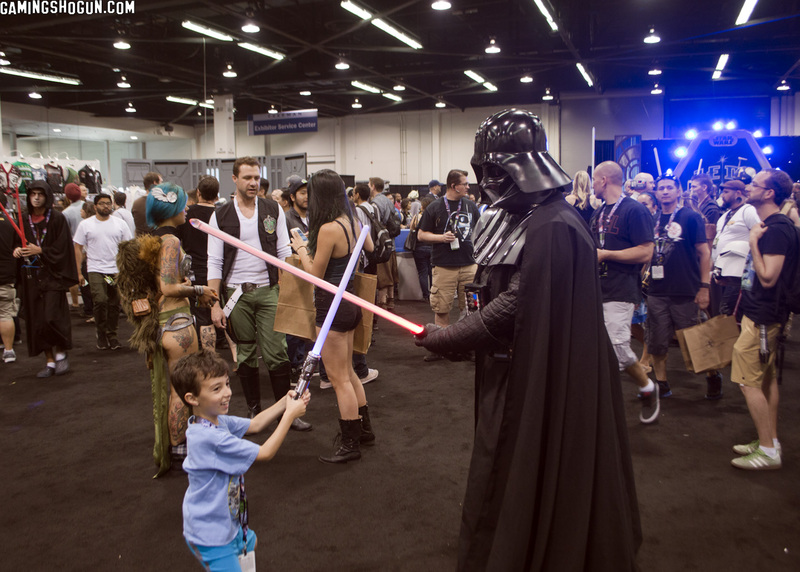 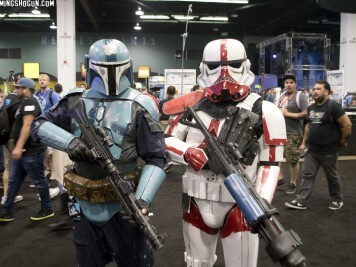 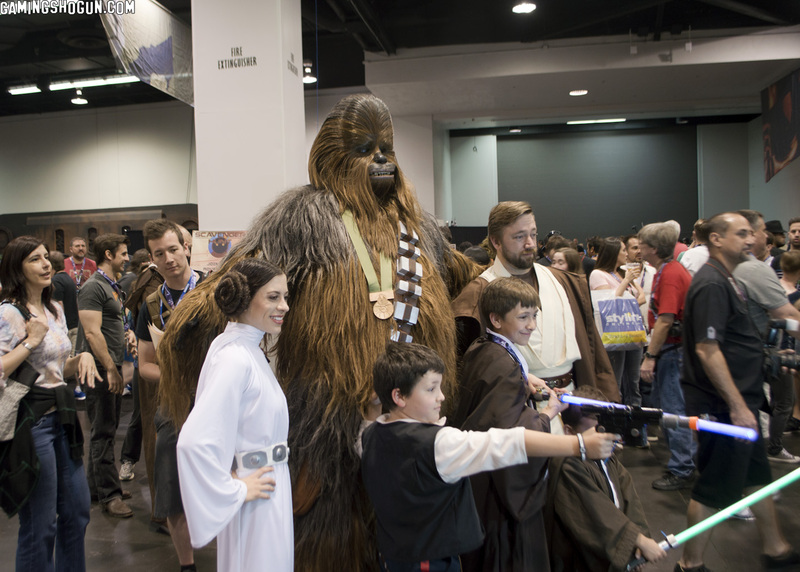 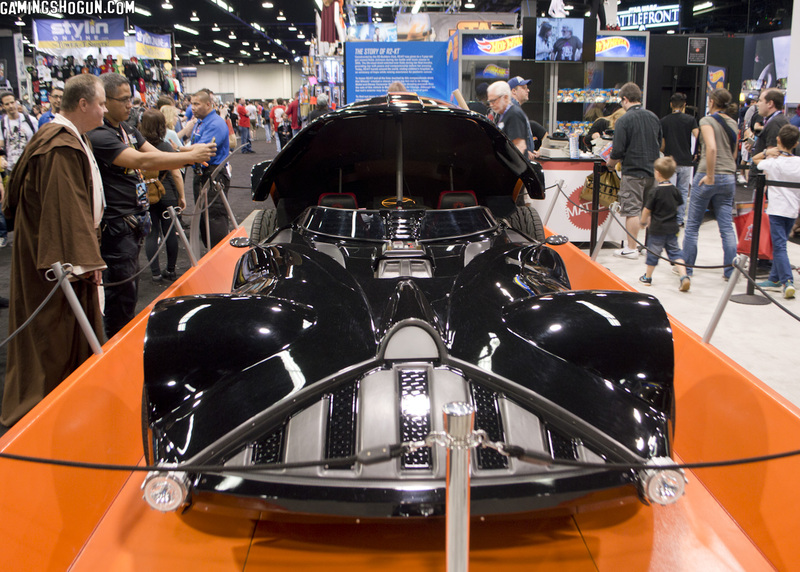 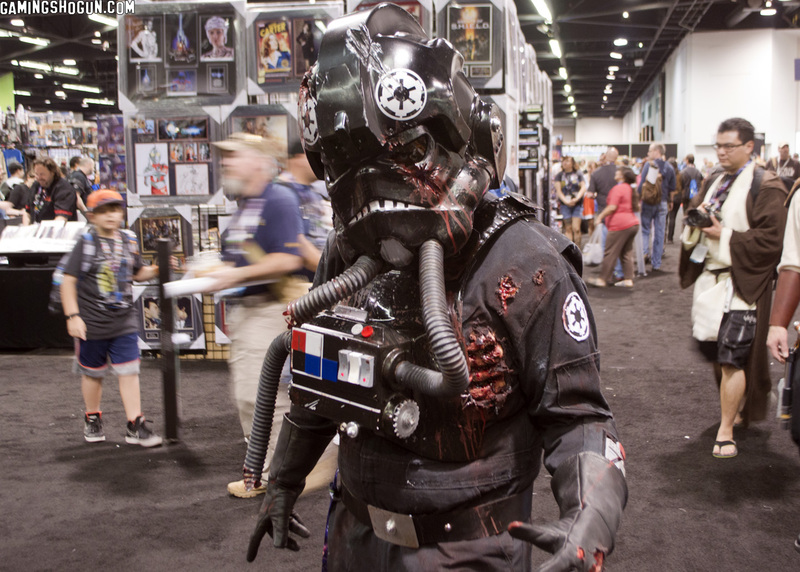 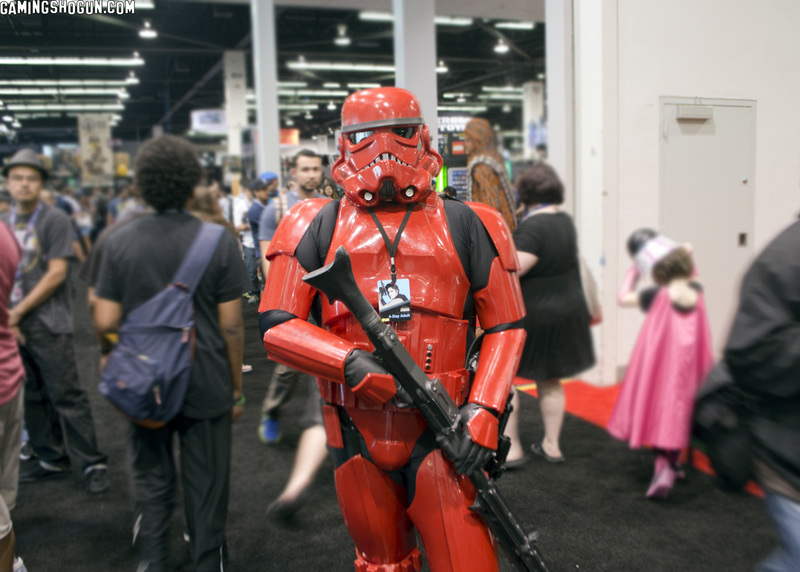 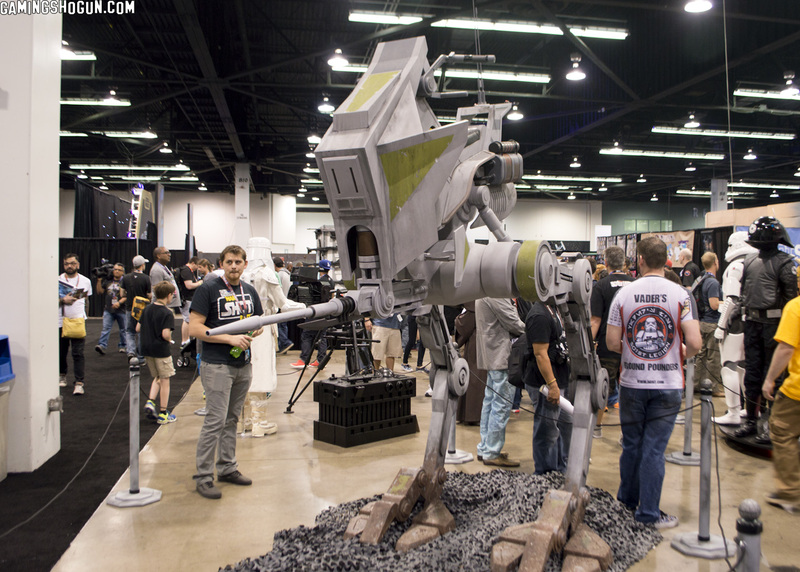 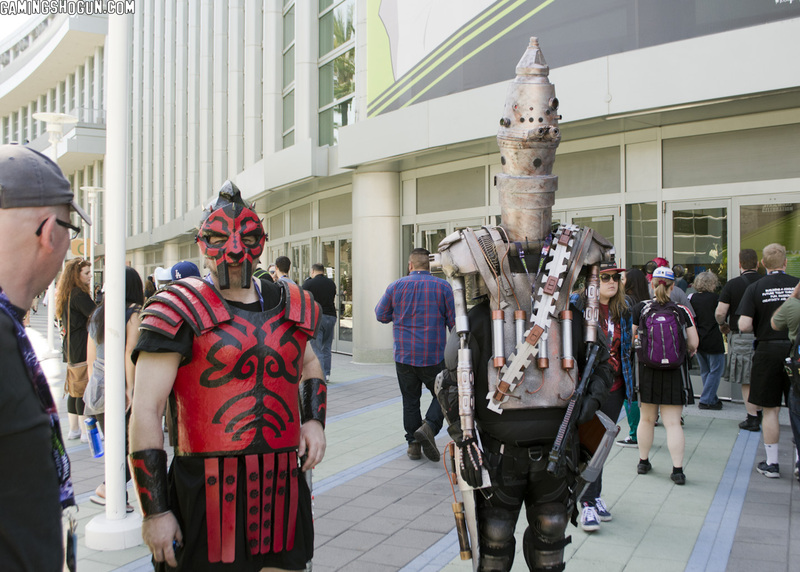 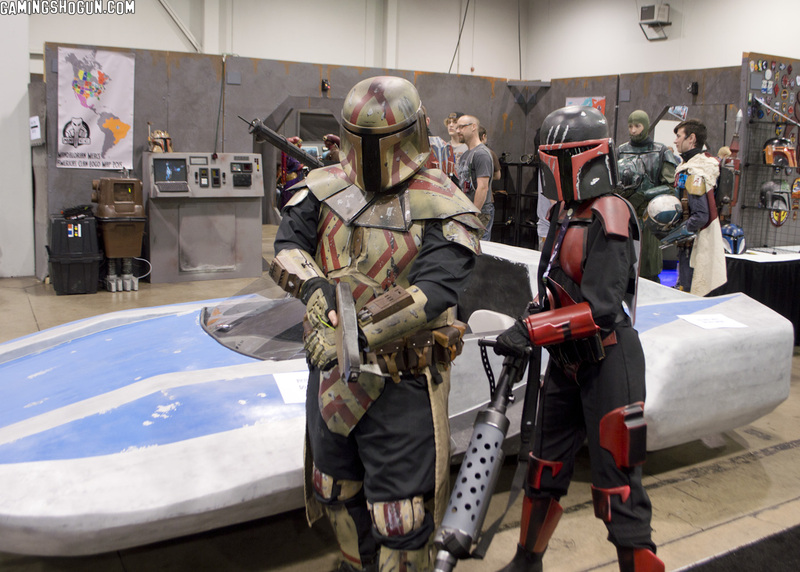 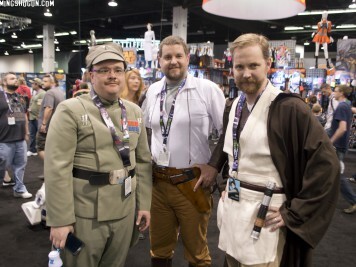 Here is our photo gallery from the 2015 Star Wars Celebration in Anaheim, CA. 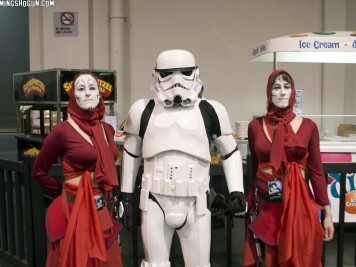 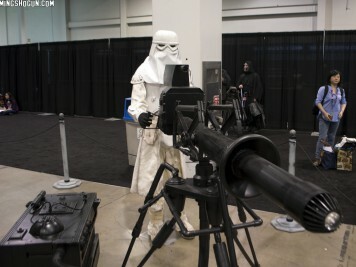 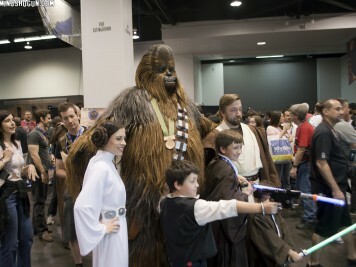 While there, we saw a ton of great cosplayers as well as sat in on some awesome panels. 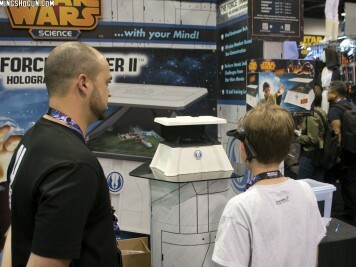 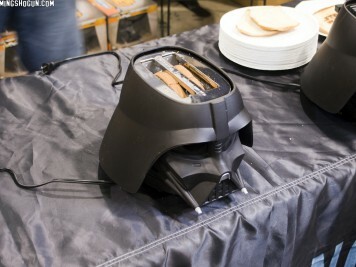 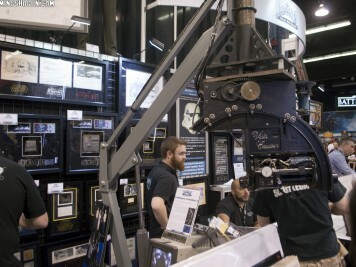 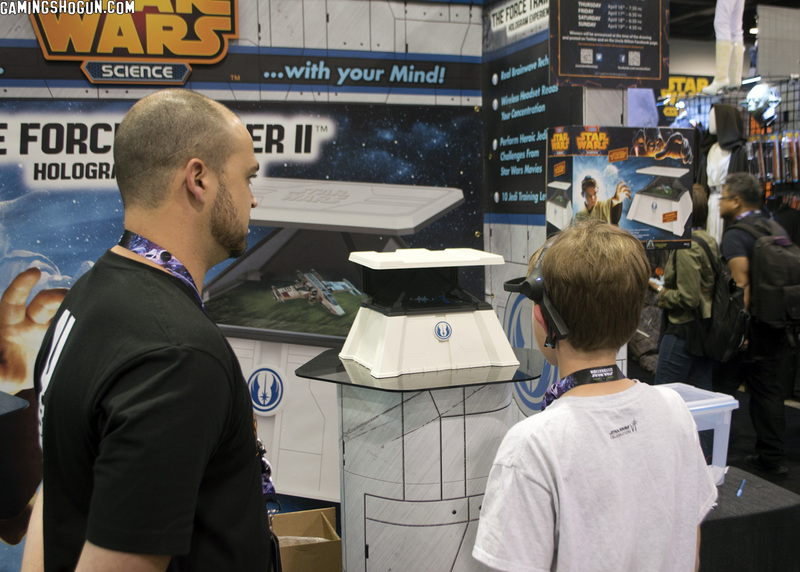 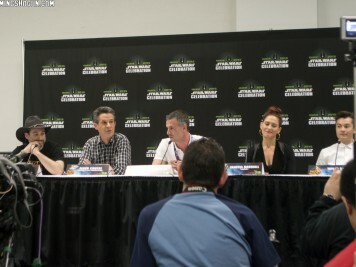 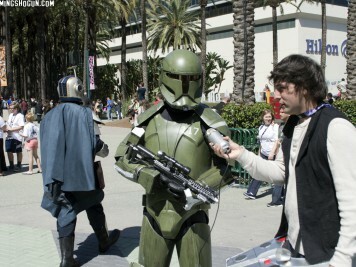 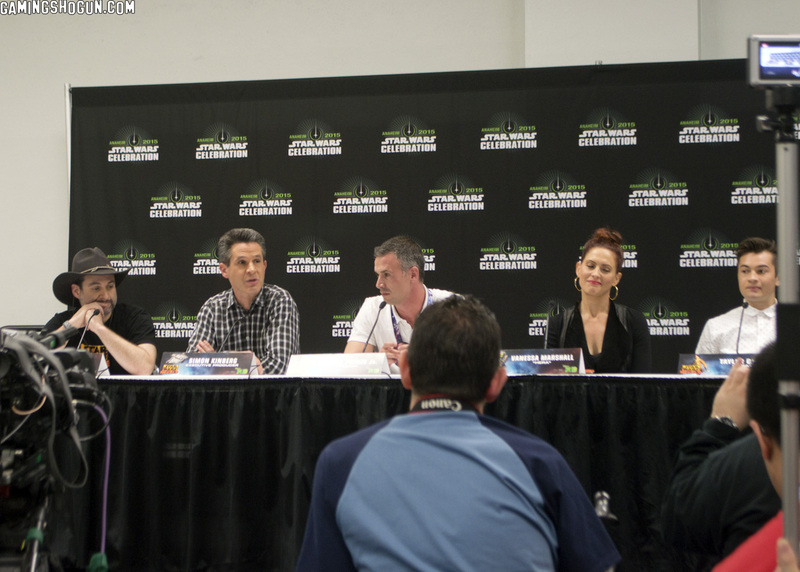 We also got to see the likes of Mark Hamill, Carrie Fisher, and Anthony Daniels – to name just a few! 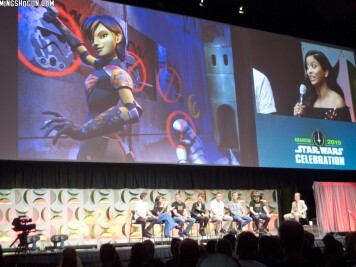 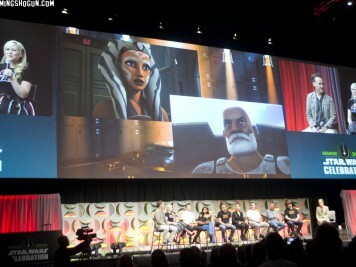 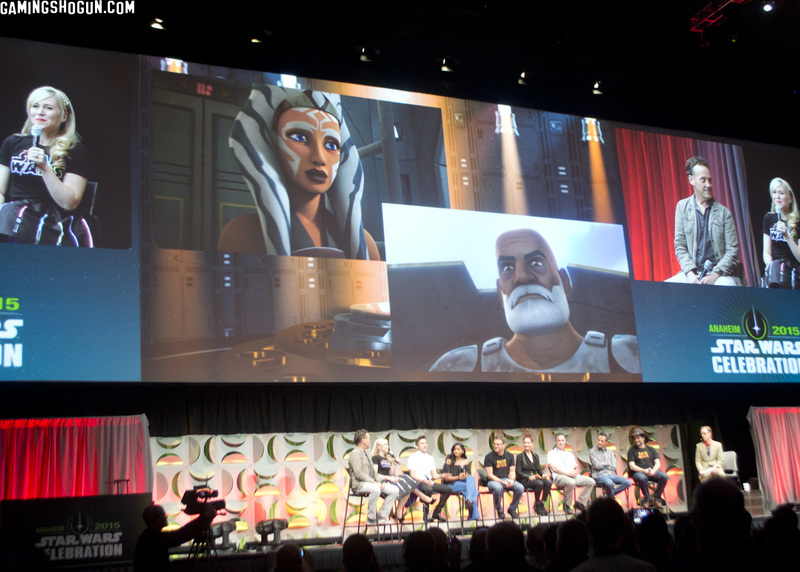 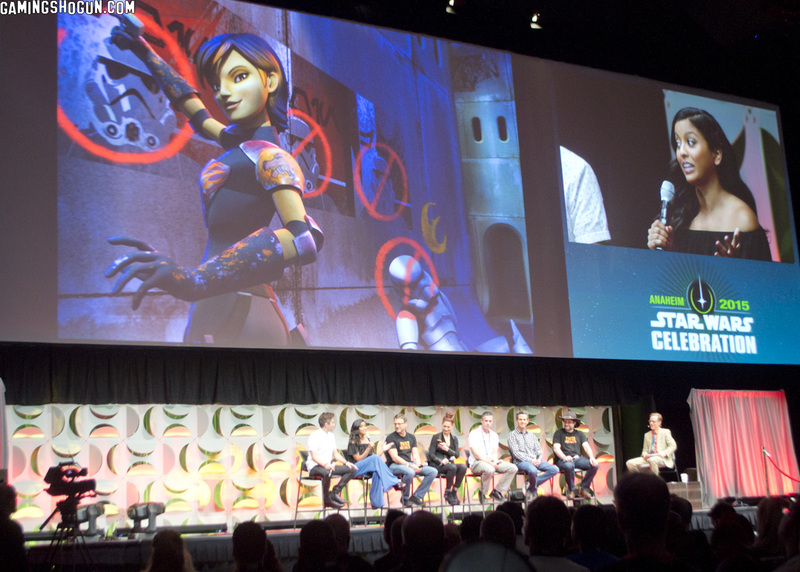 Of course, we also got to see the Season Two preview trailer for Star Wars Rebels as well as the second teaser trailer for Star Wars The Force Awakens! 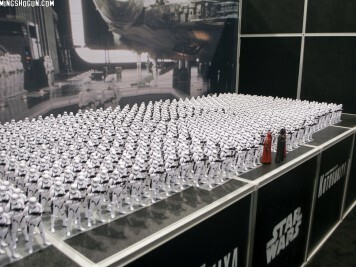 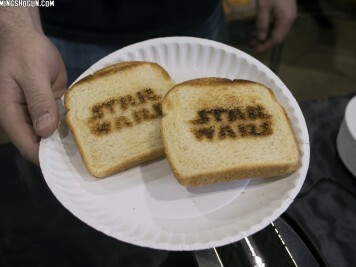 Overall, it was a total blast and I can’t wait for Star Wars Celebration to hit US shores again. 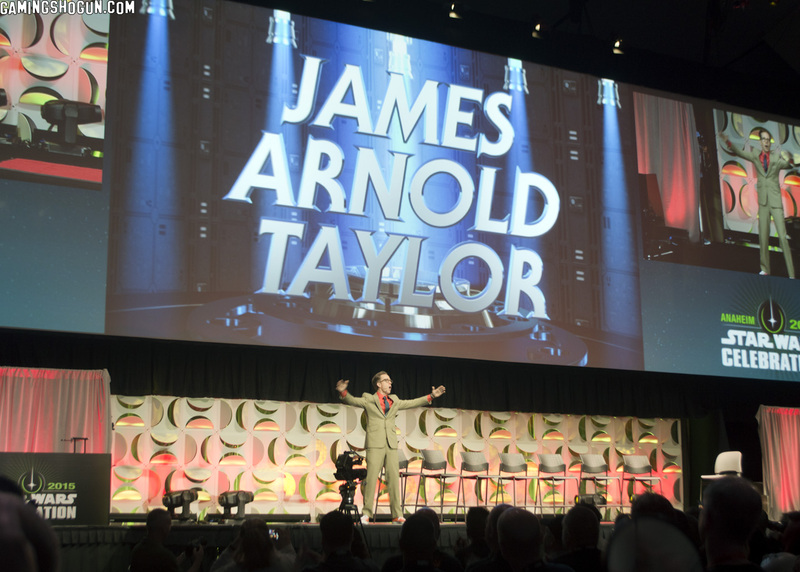 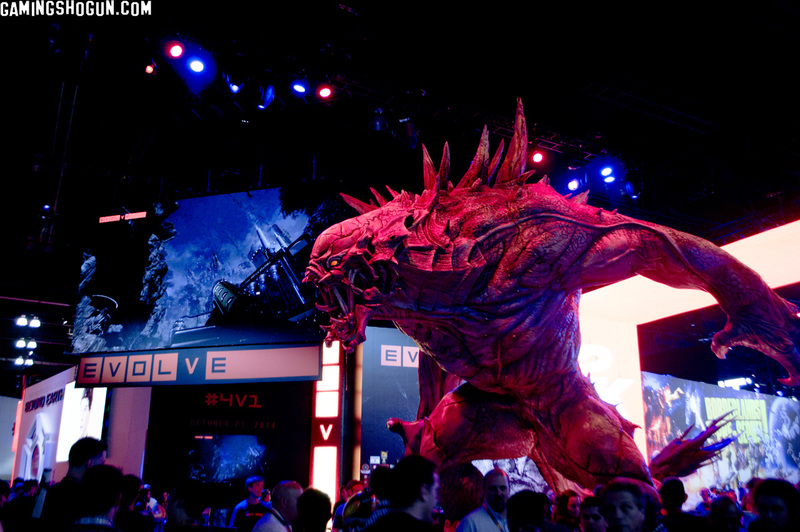 In 2016, it looks like the convention is heading to jolly old London!